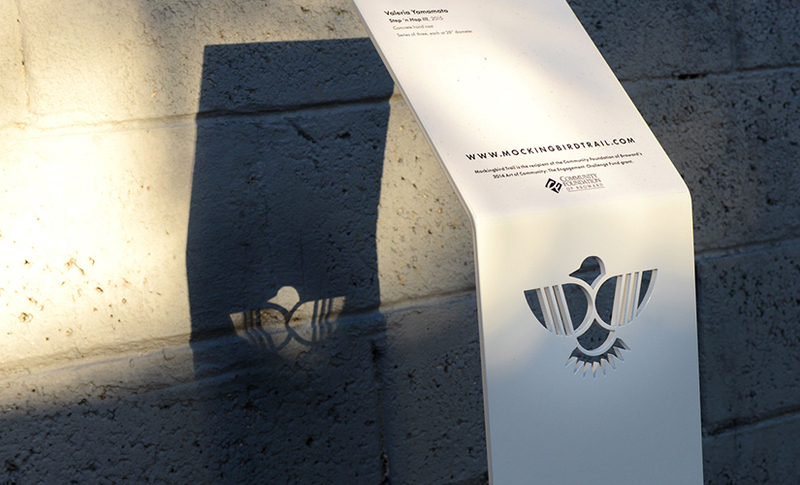 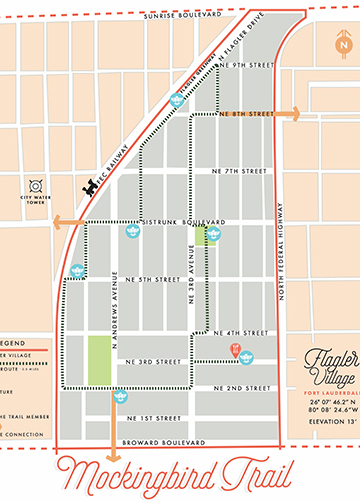 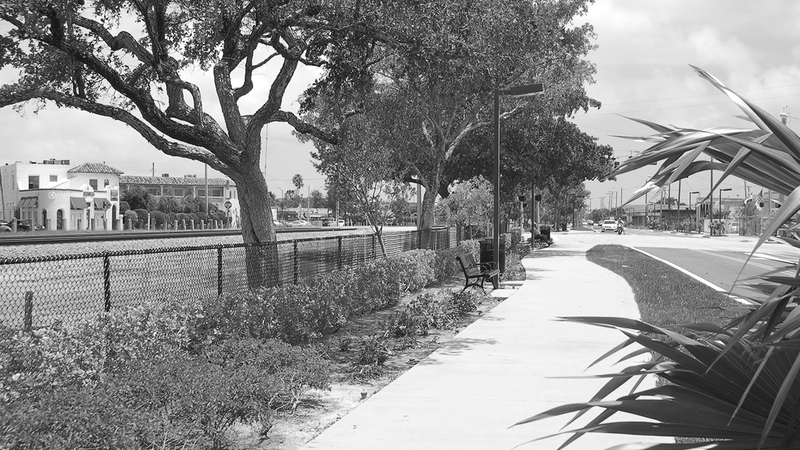 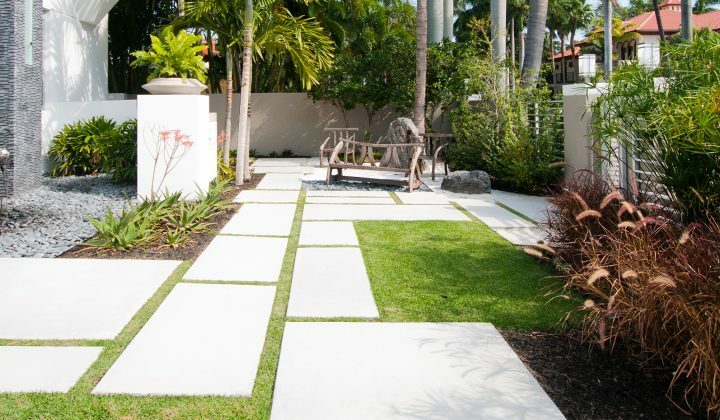 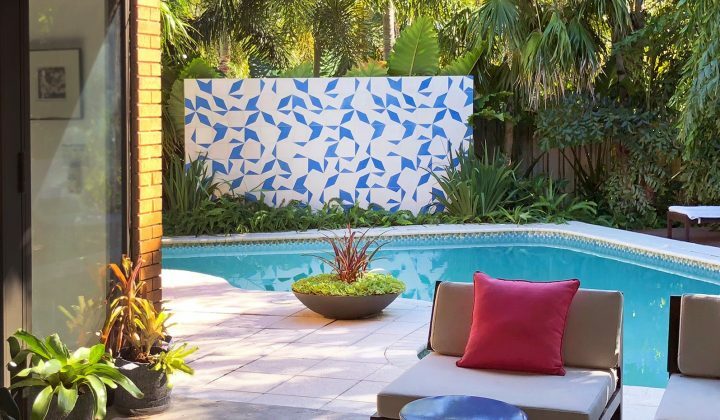 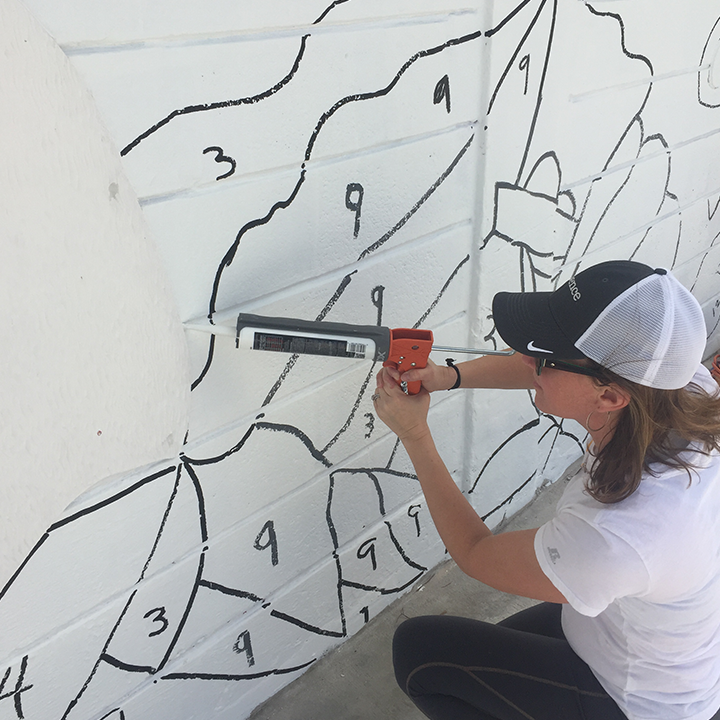 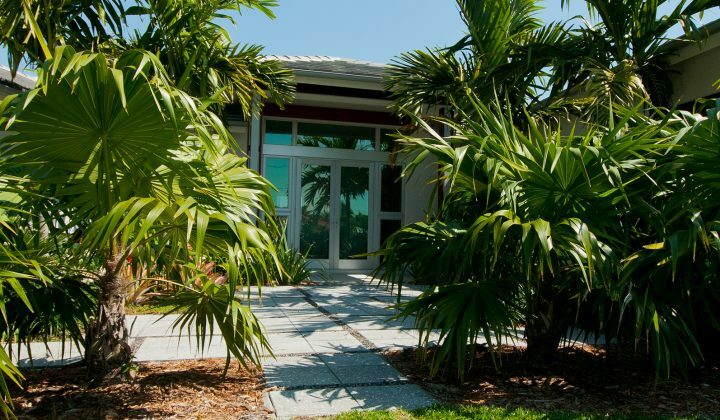 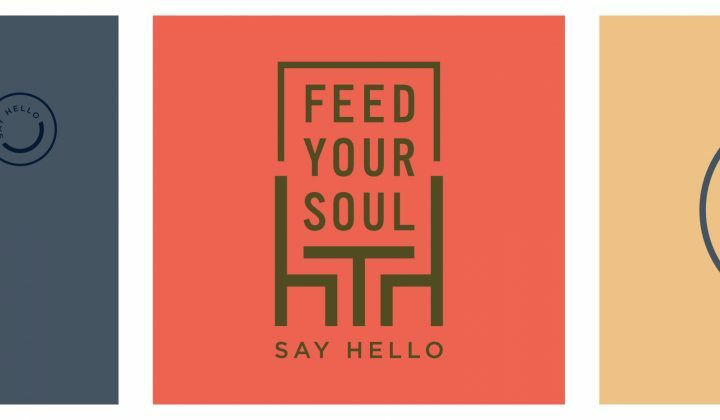 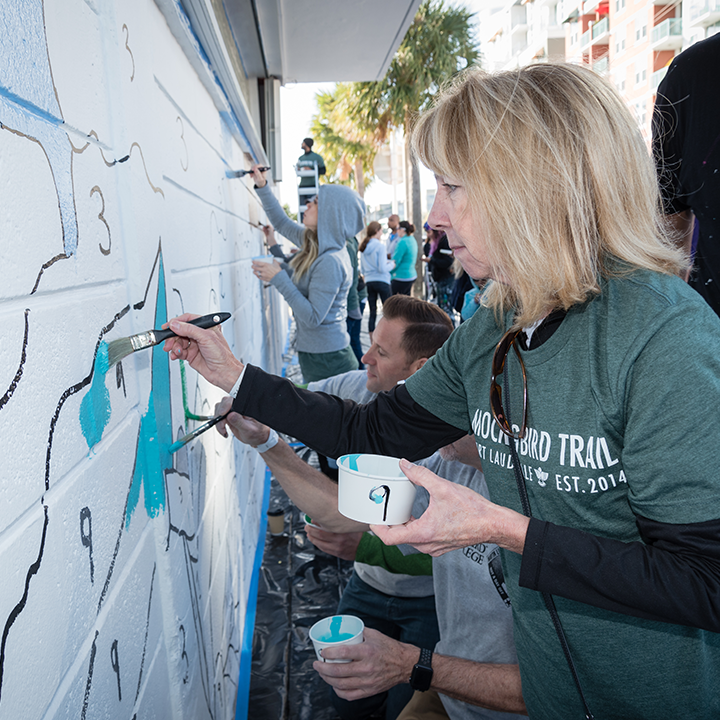 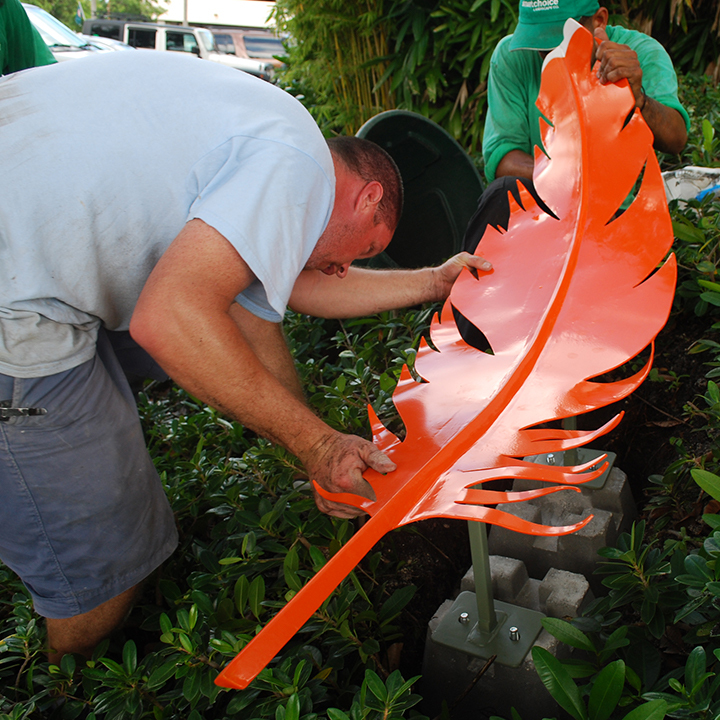 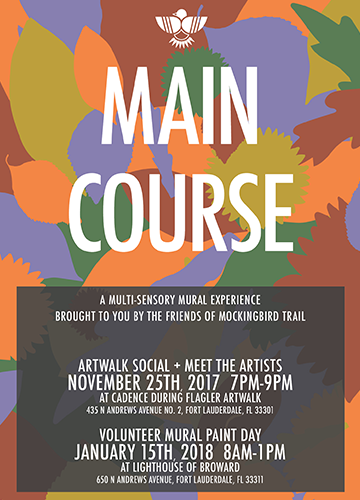 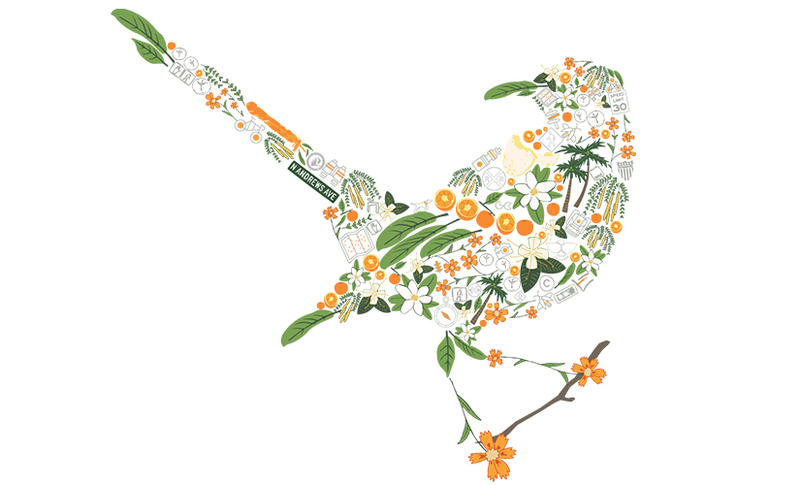 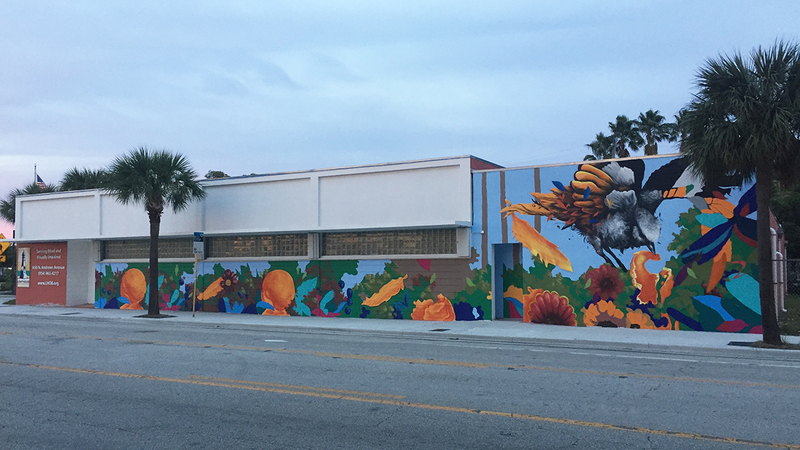 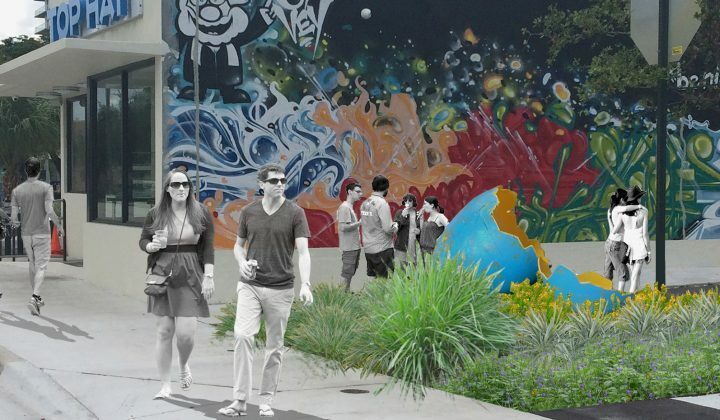 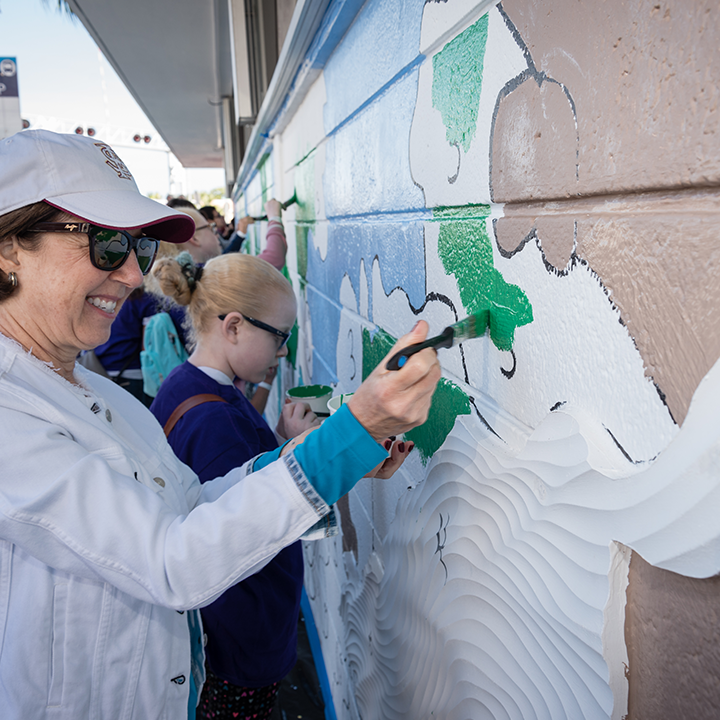 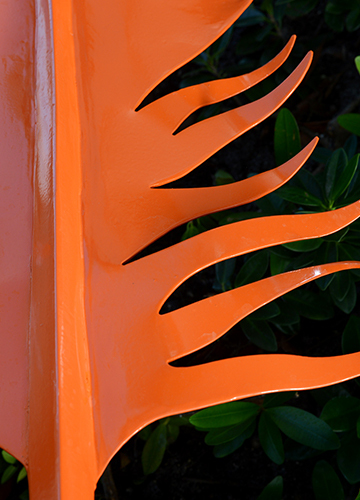 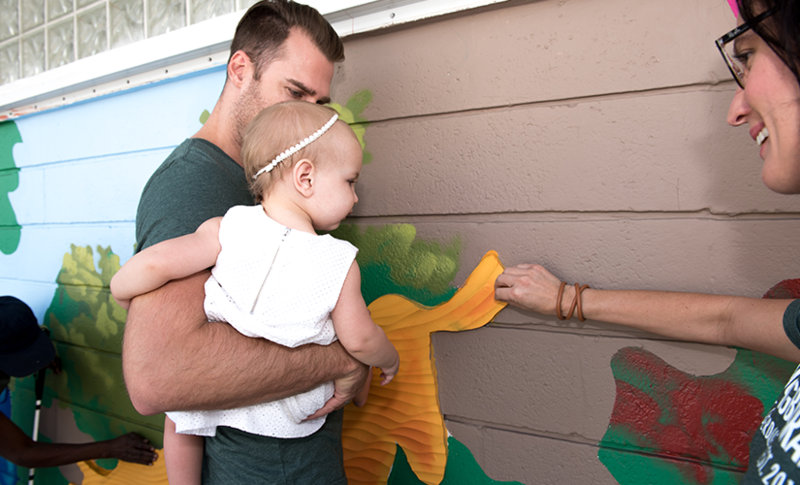 Since 2014, Cadence has served as the creative director, project manager and landscape architect of record for the development of Mockingbird Trail, Fort Lauderdale’s first urban art trail. 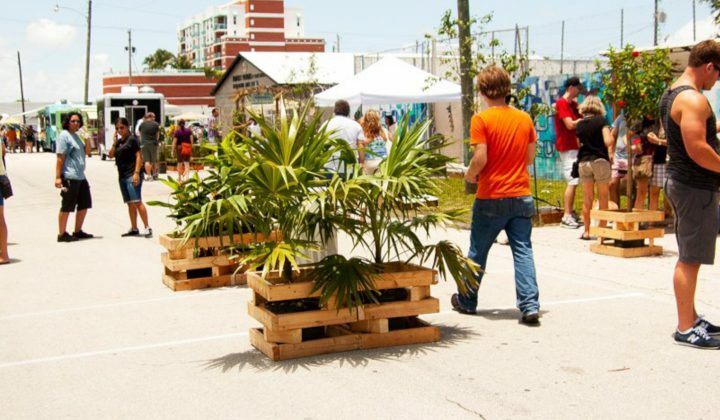 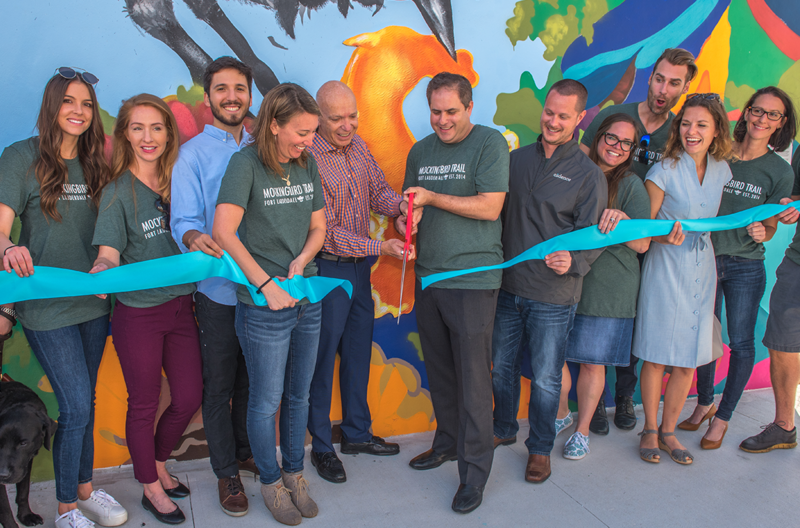 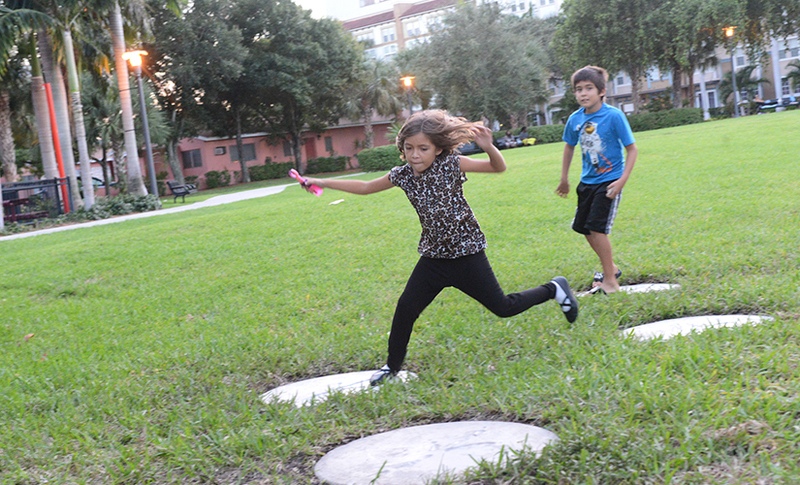 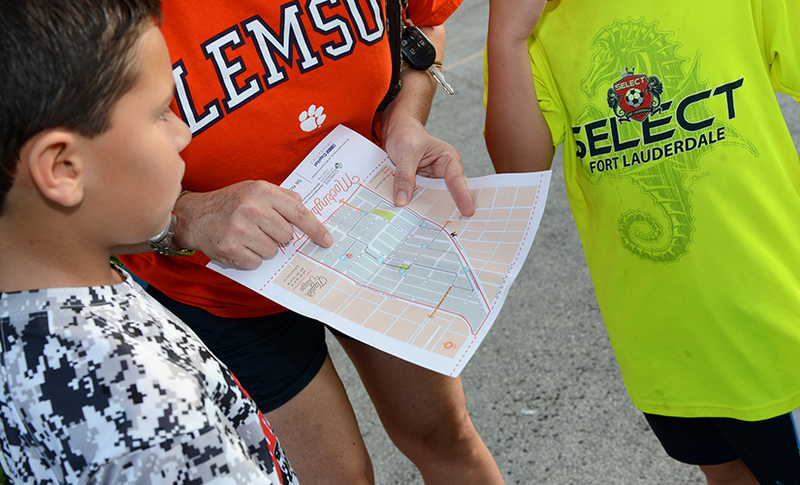 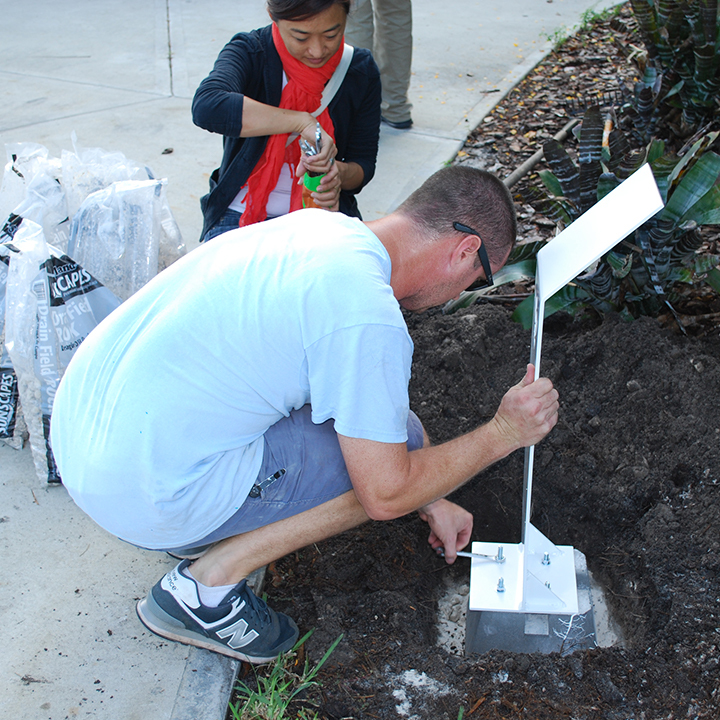 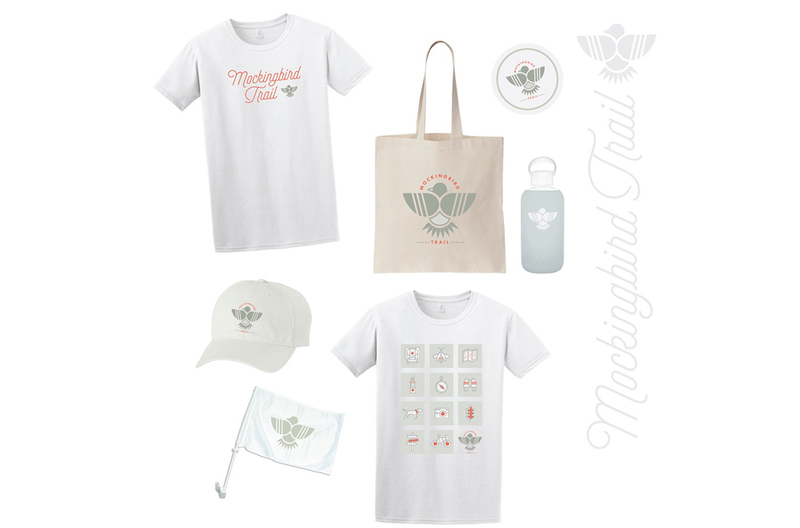 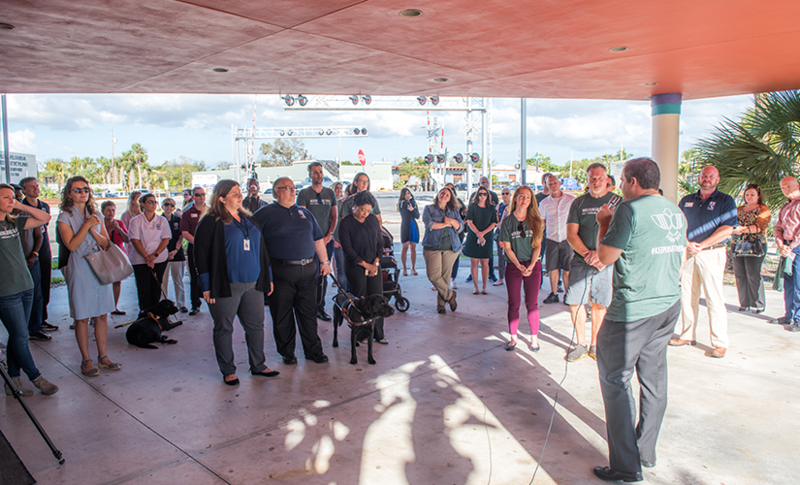 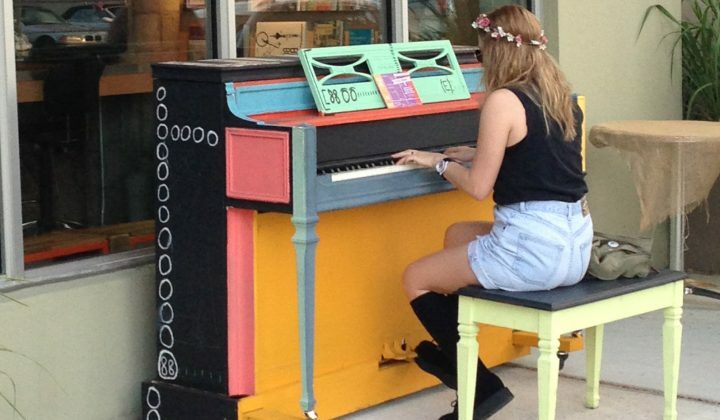 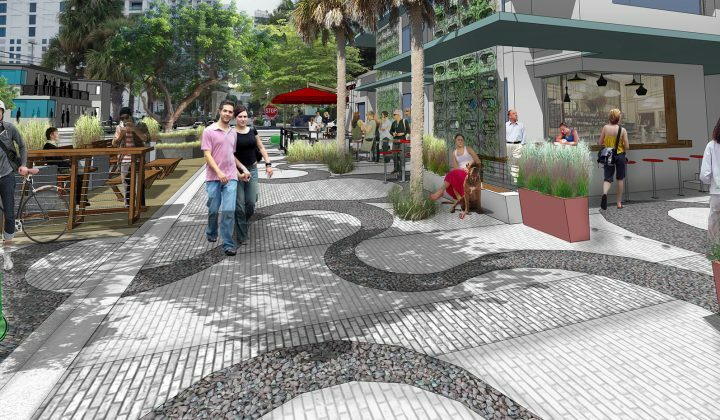 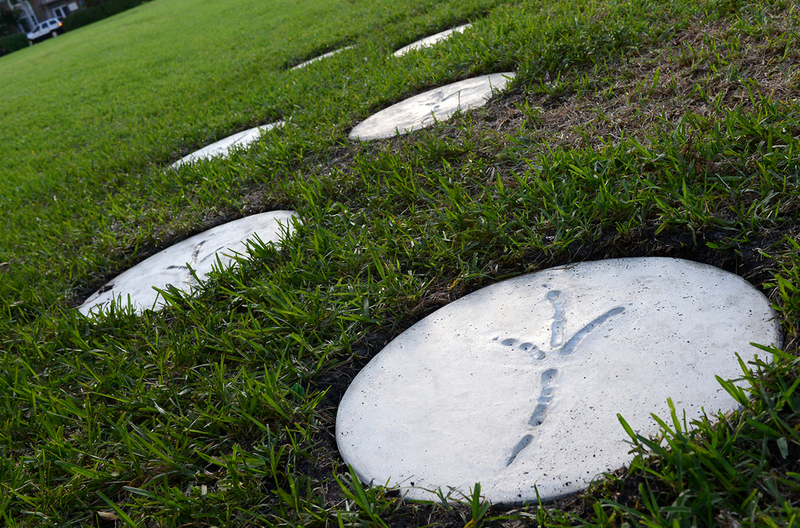 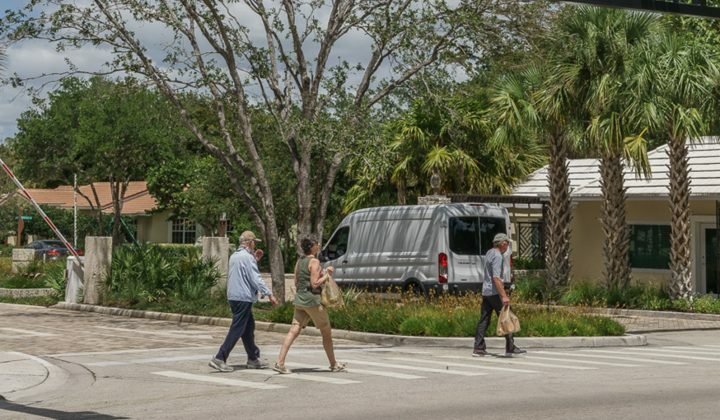 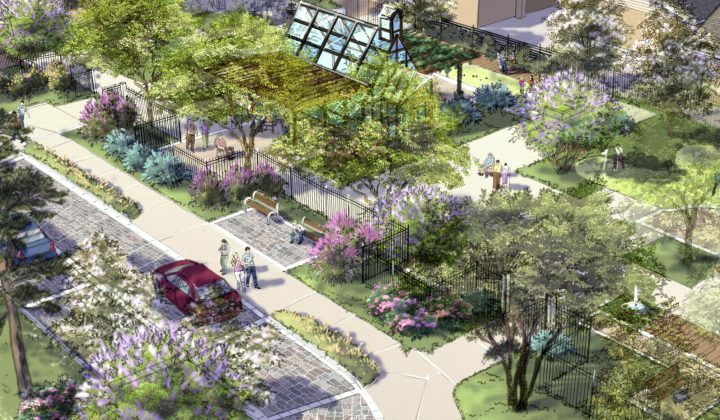 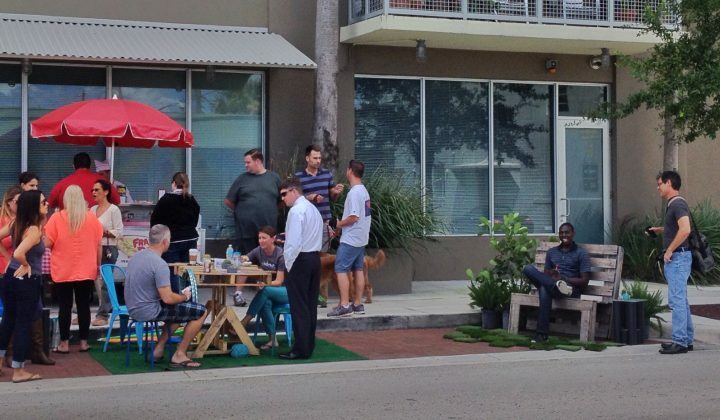 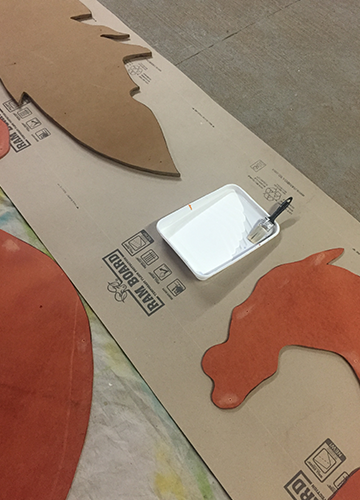 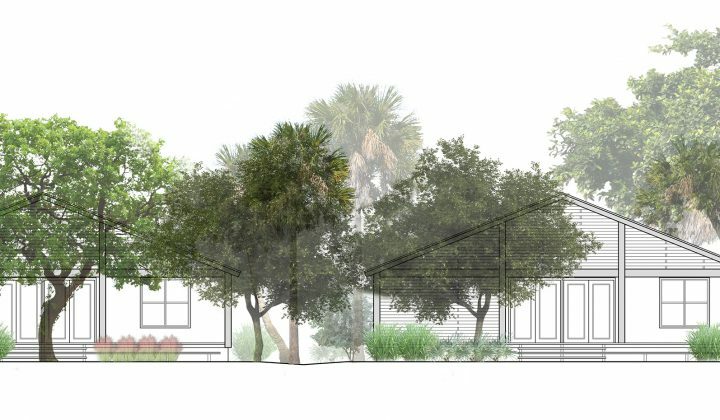 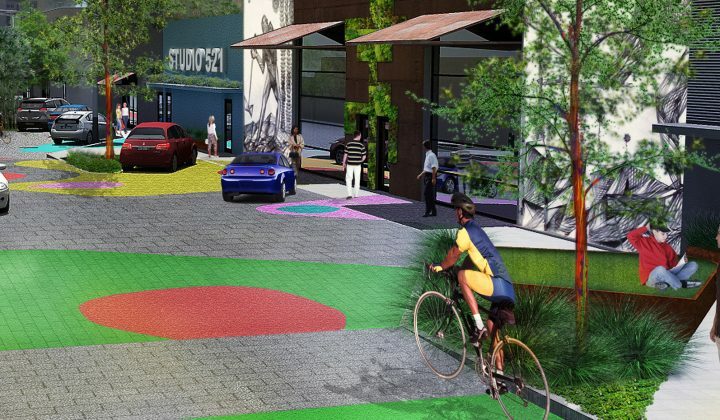 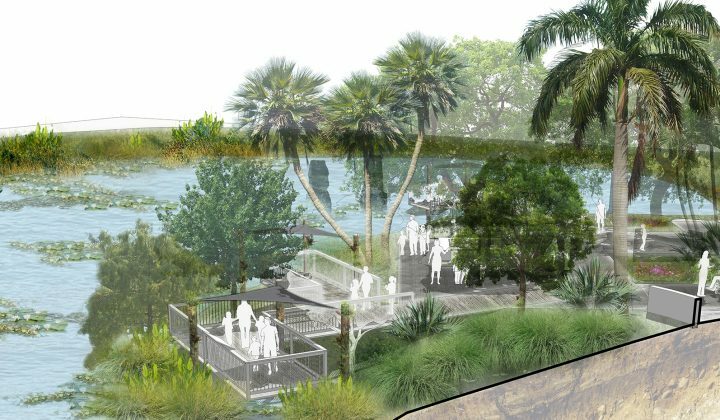 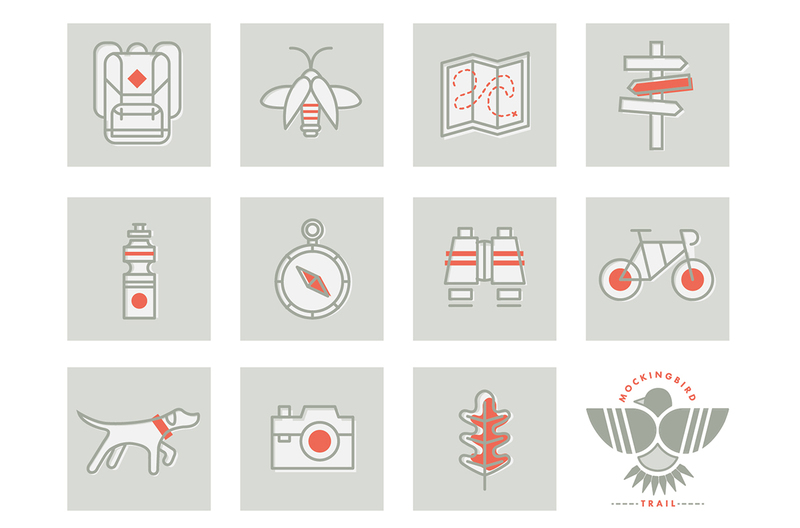 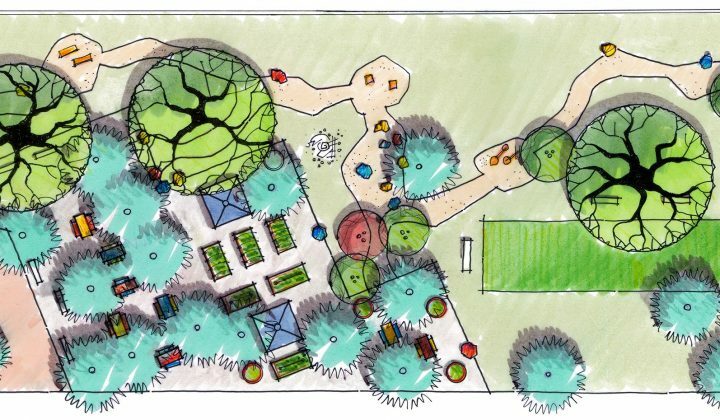 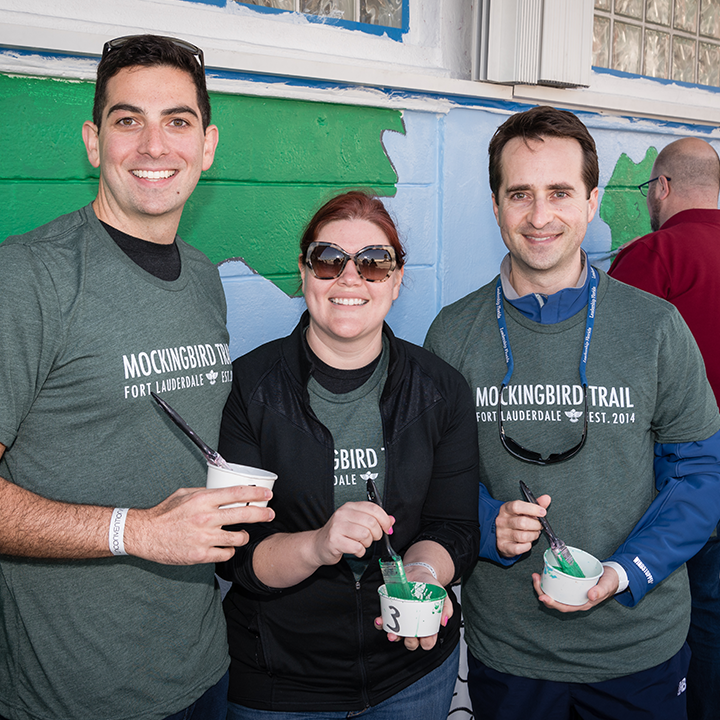 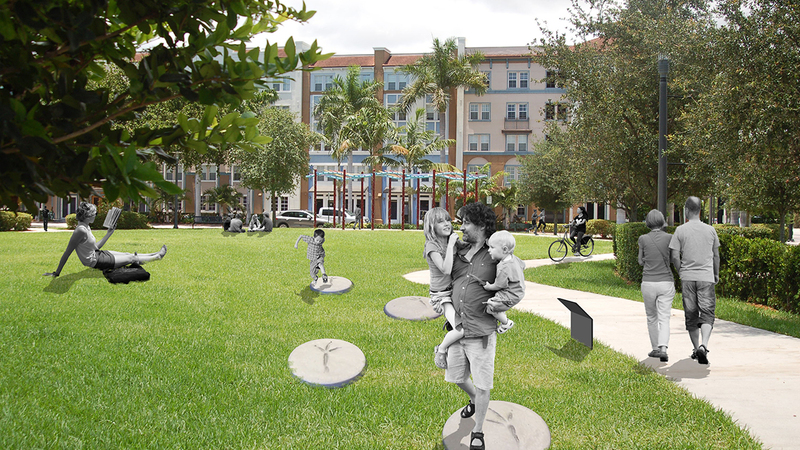 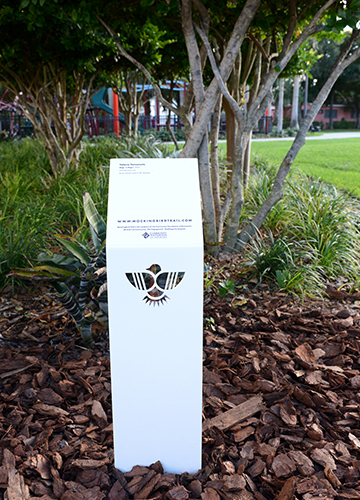 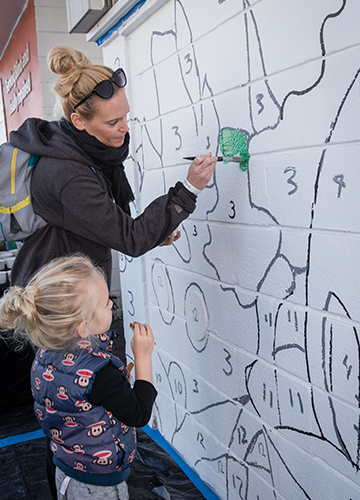 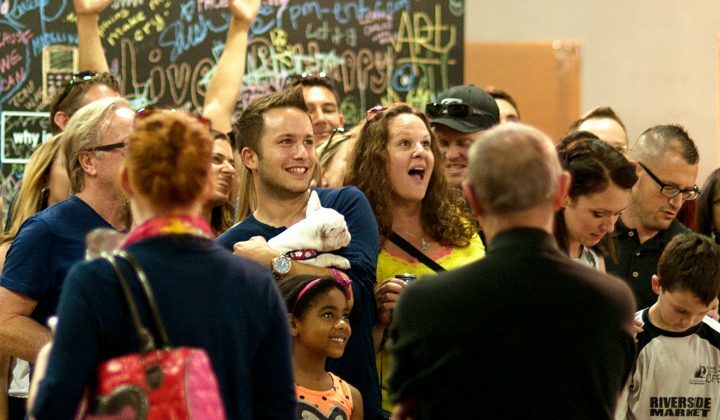 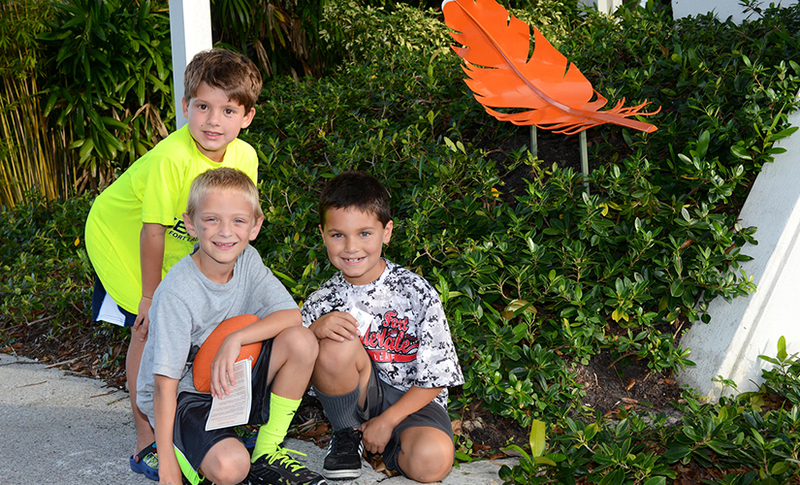 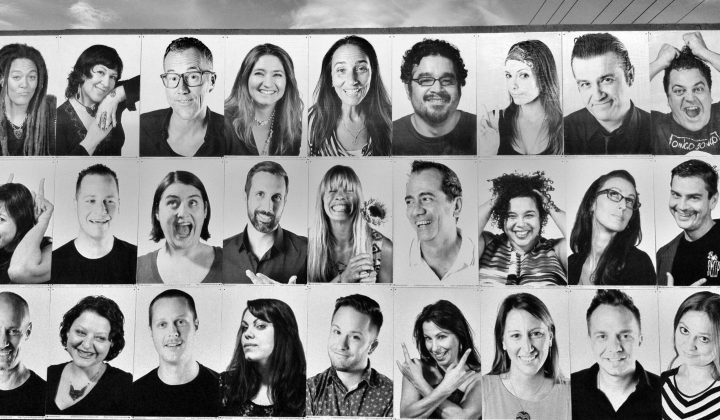 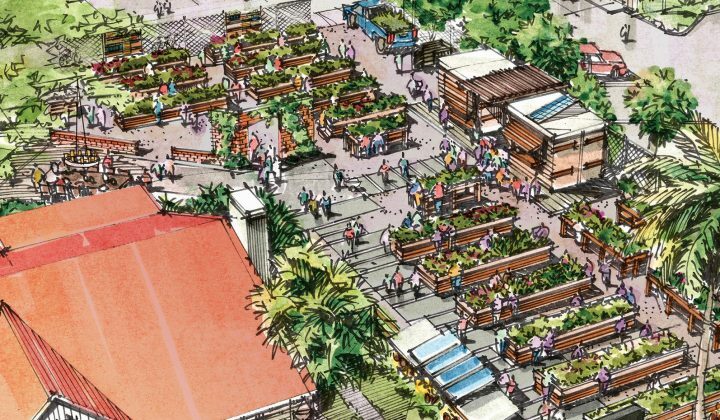 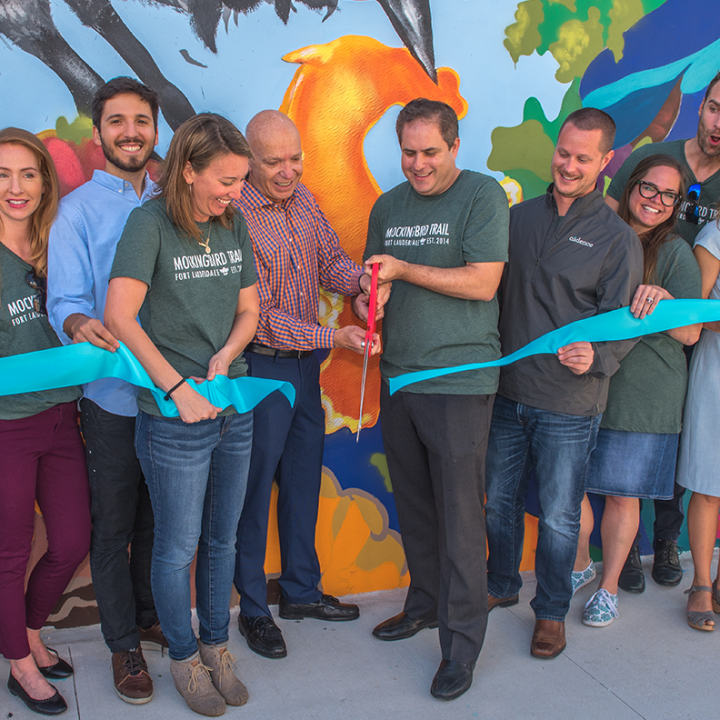 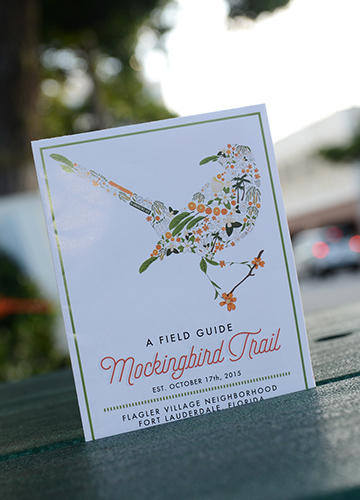 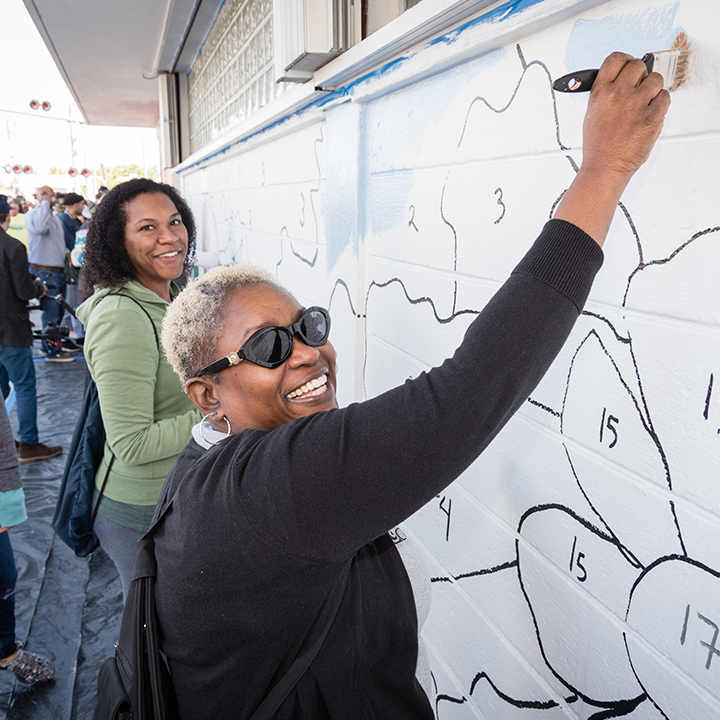 Funded by the Community Foundation of Broward, BBX Capital Foundation and a community crowd-source fundraising campaign, Mockingbird Trail is an exploration-based project that engages the community in the process of placemaking. 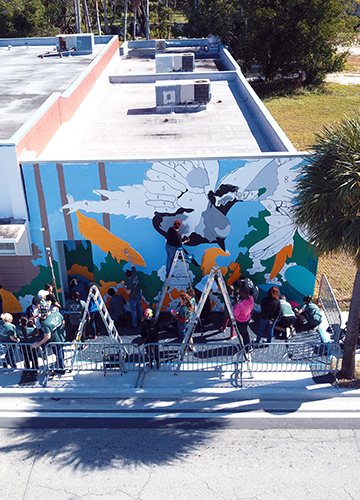 Utilizing the Florida State bird as the project’s figurehead, the Northern Mockingbird is a familiar bird to residents and an avid urban dweller. 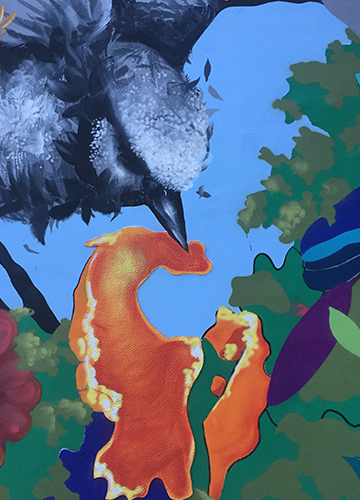 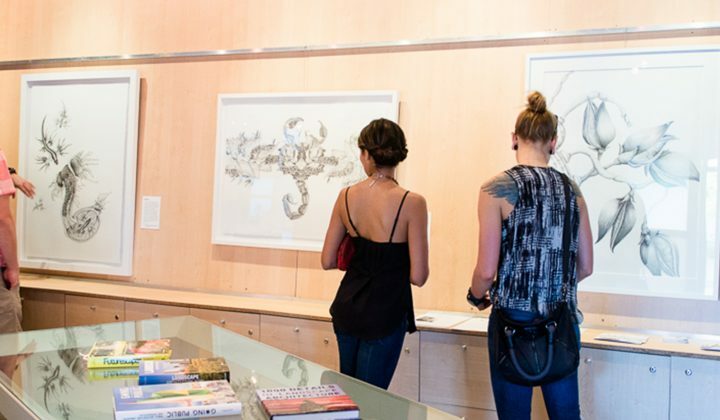 The urban art trail re-examines the way the community connects with native wildlife, flora and each other in a thriving downtown environment. 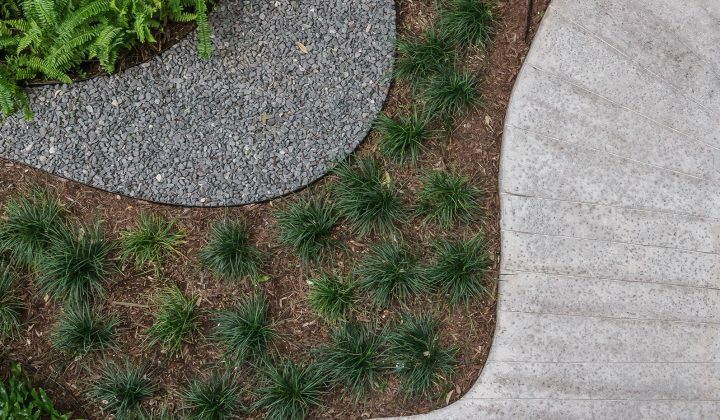 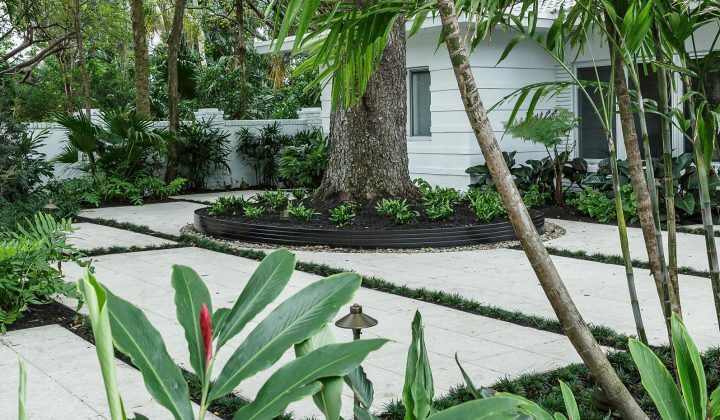 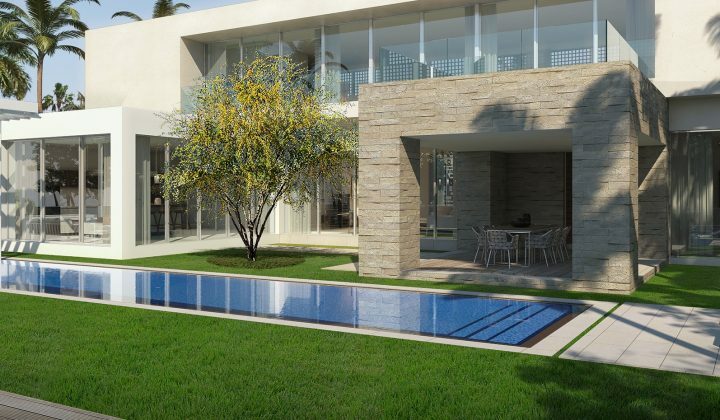 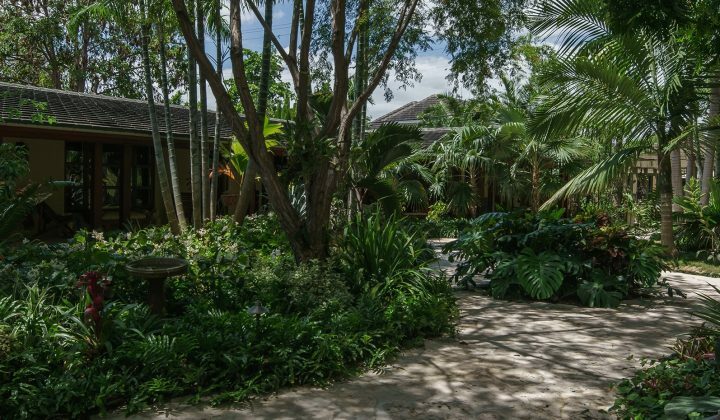 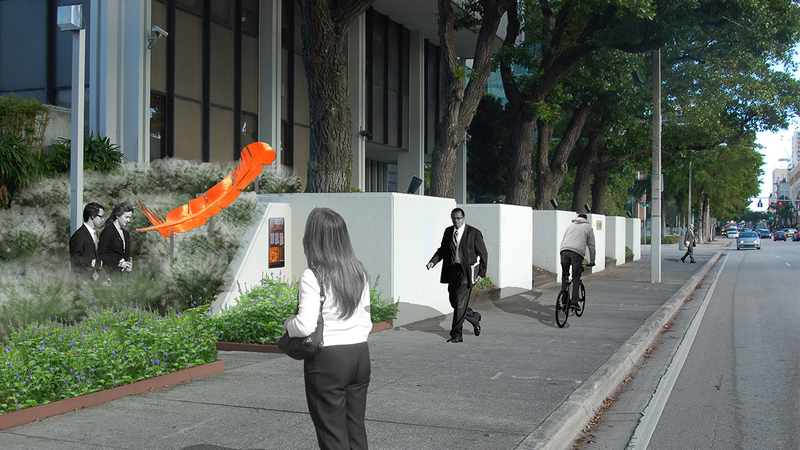 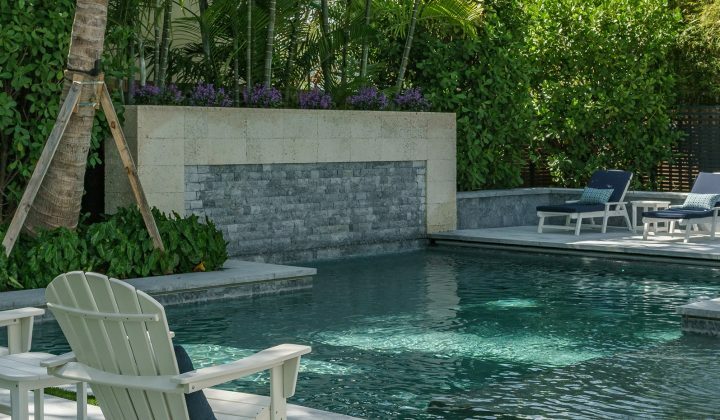 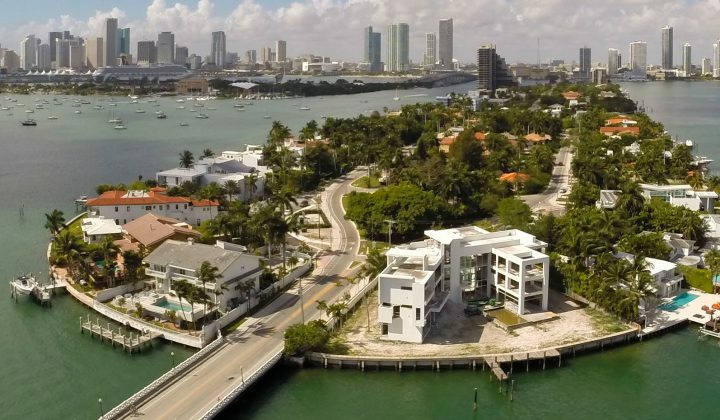 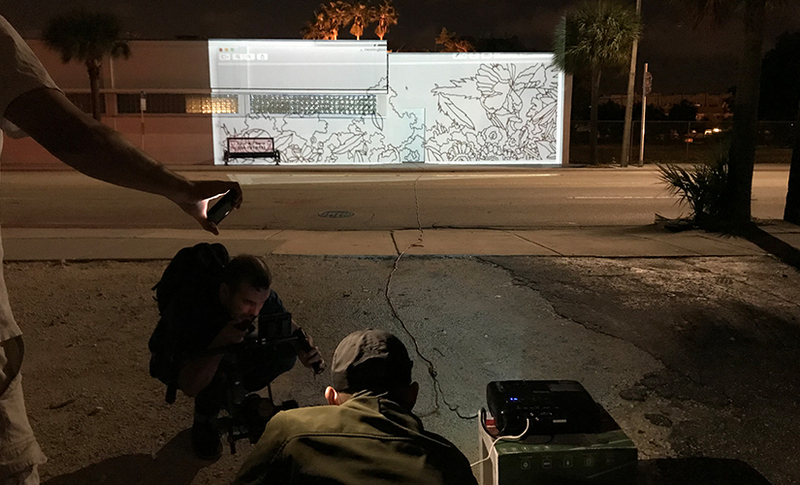 During Phase One, Artists and Landscape Architects, Cadence and sculptor, Miami-based Valeria Yamamoto collaborated to bring large site specific public art sculptures to the neighborhood. 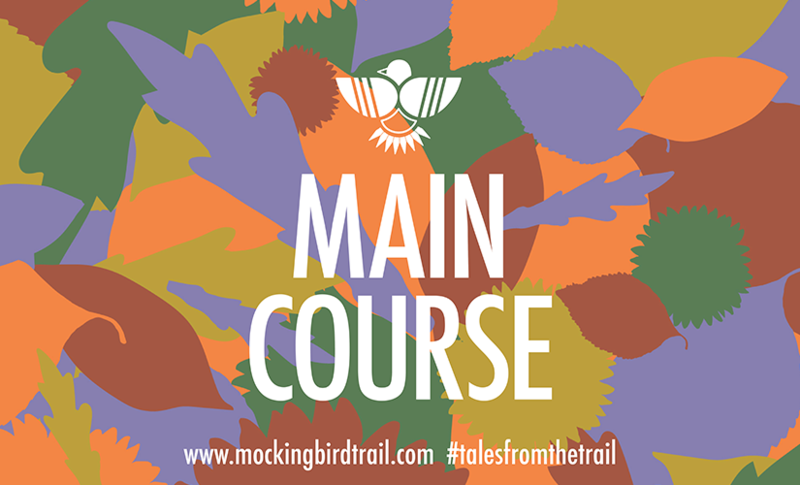 The trail route, sculpture locations and the concept for the series of sculptures were all derived from an intimate conversation during public workshops with the community, an online questionnaire and 6 month social media campaign. 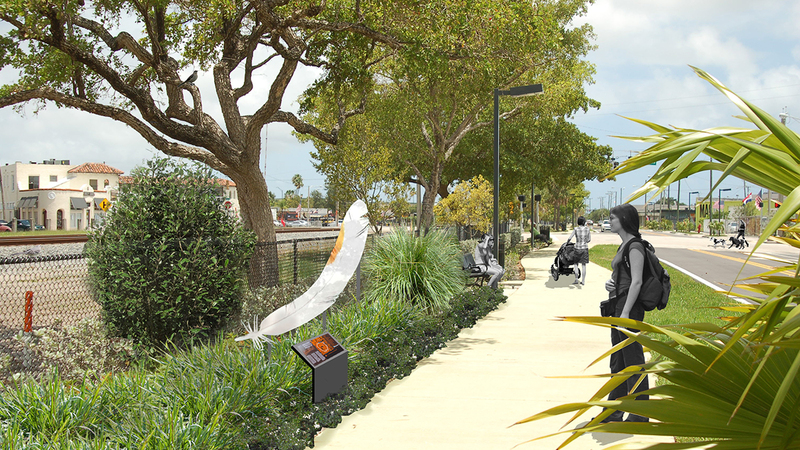 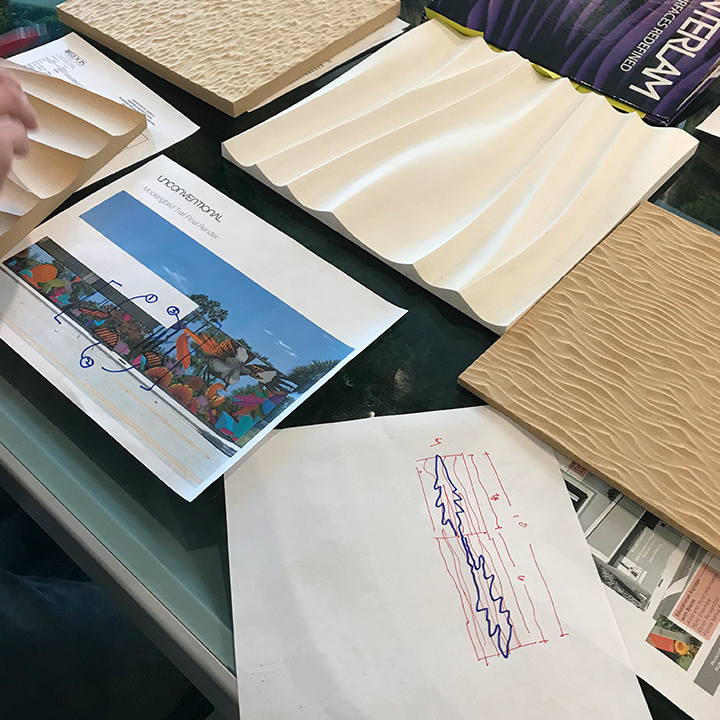 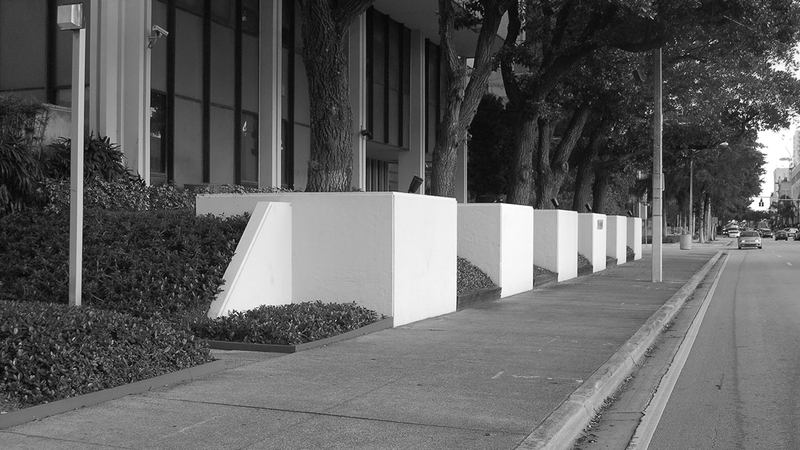 During this time, design principles were established that set forth an ongoing strategy to improve and add additional streetscape enhancements, planting and public art along the trail route in future phases. 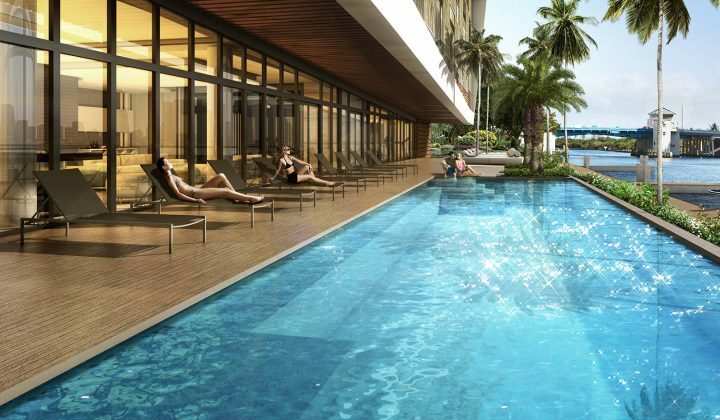 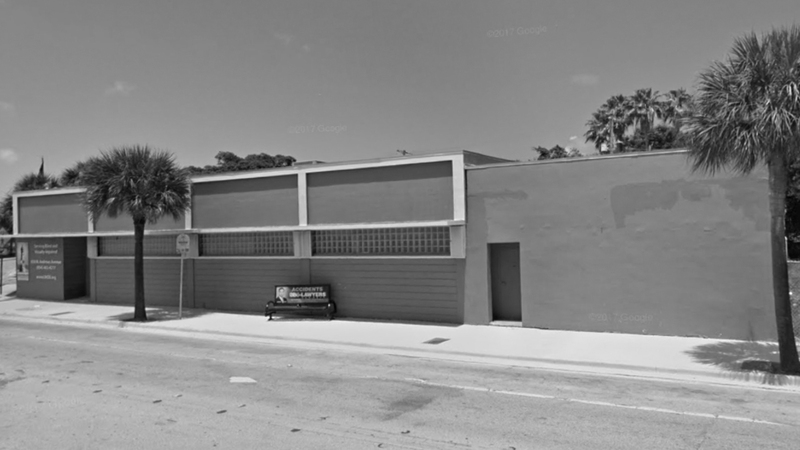 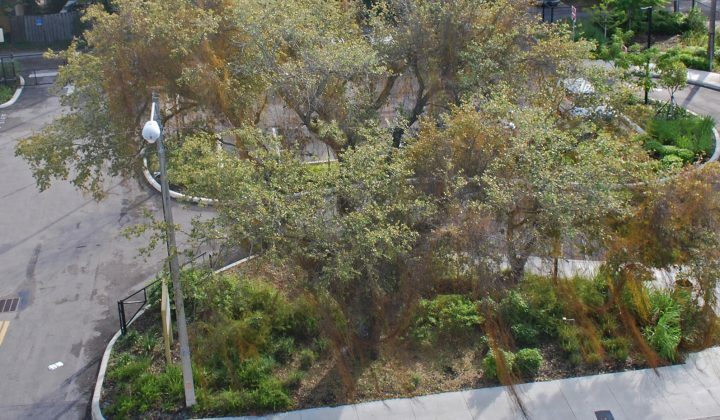 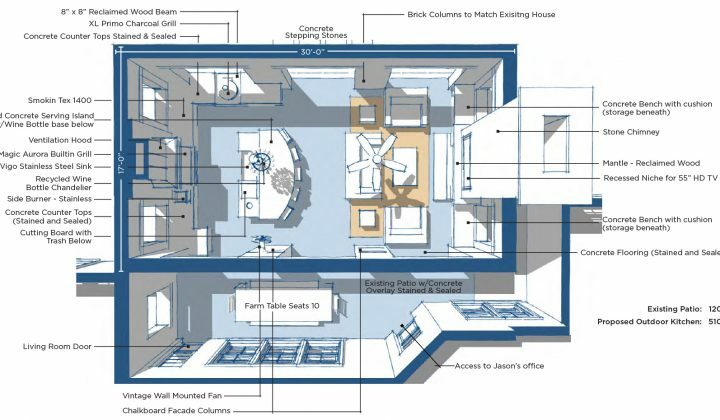 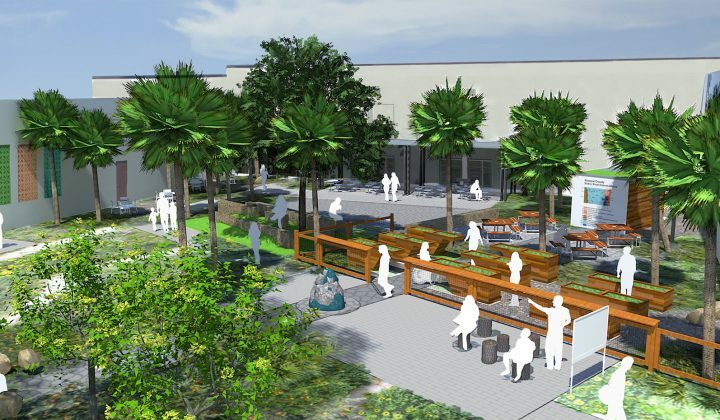 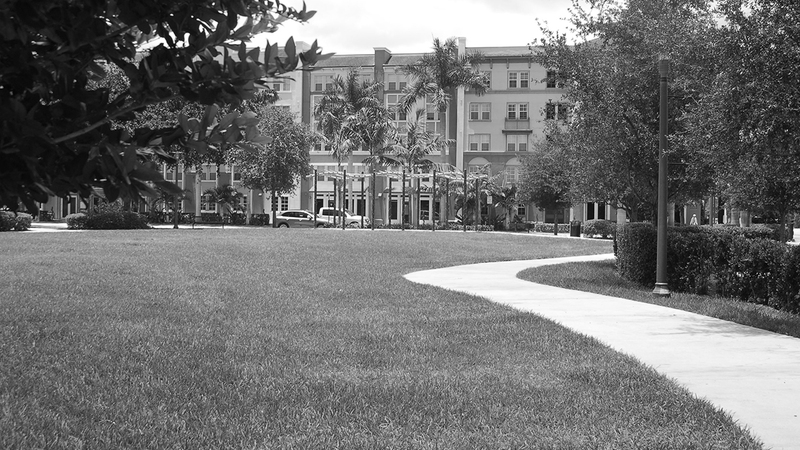 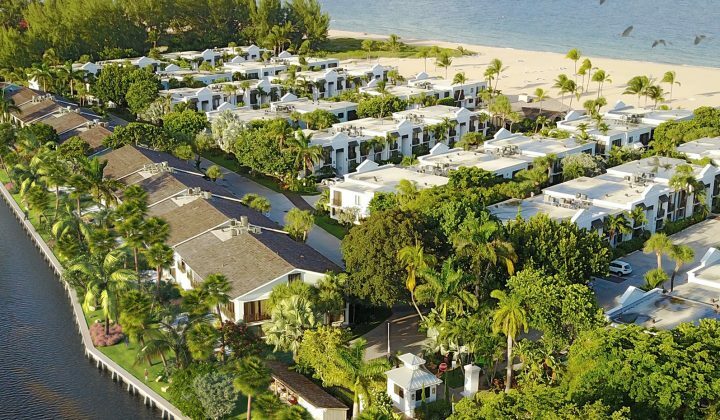 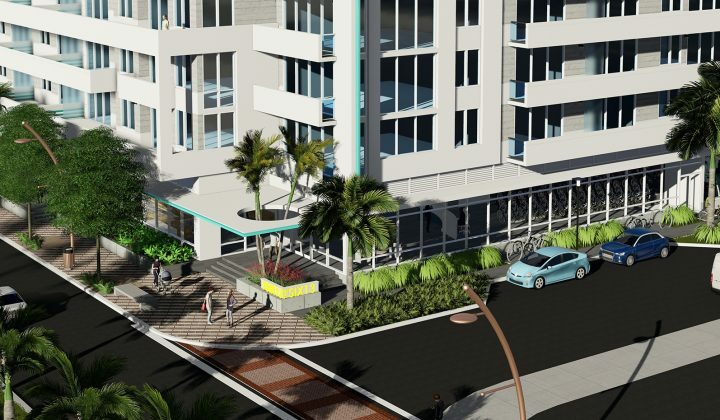 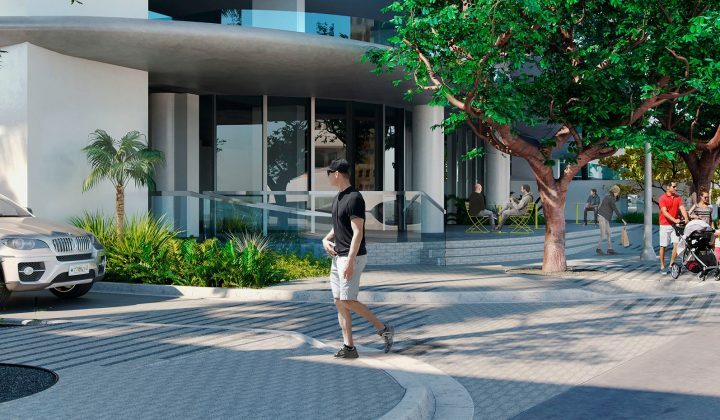 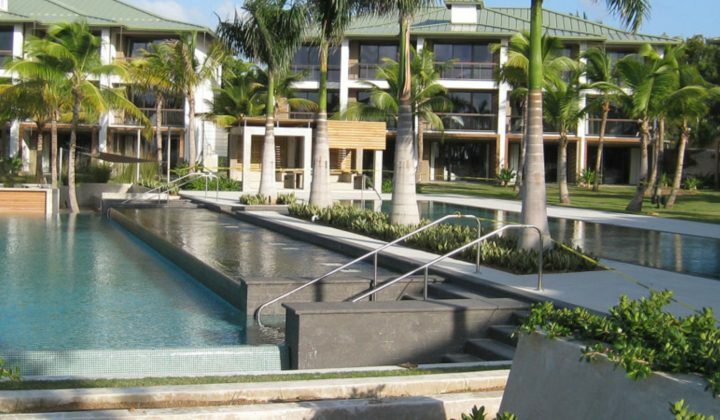 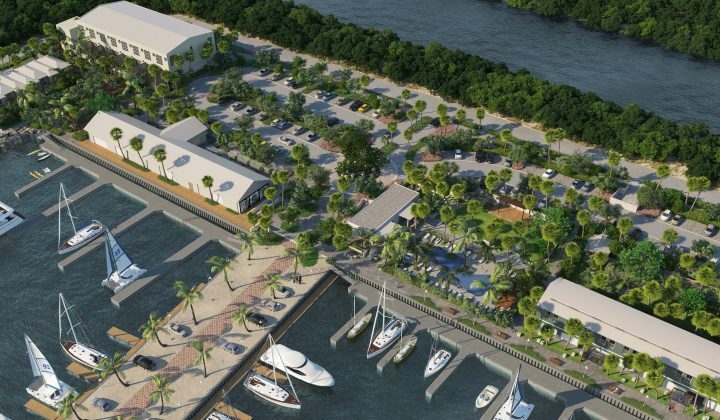 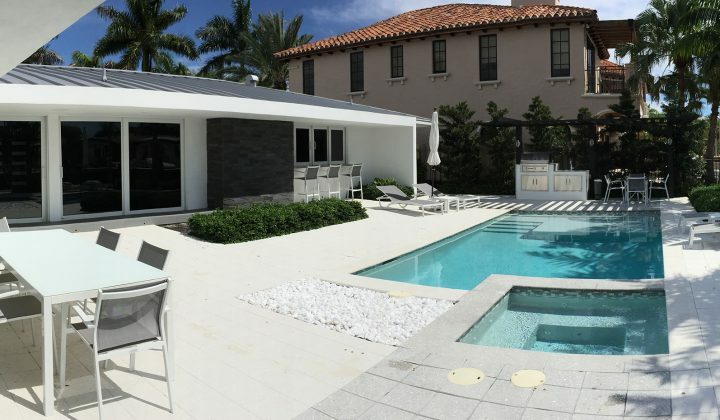 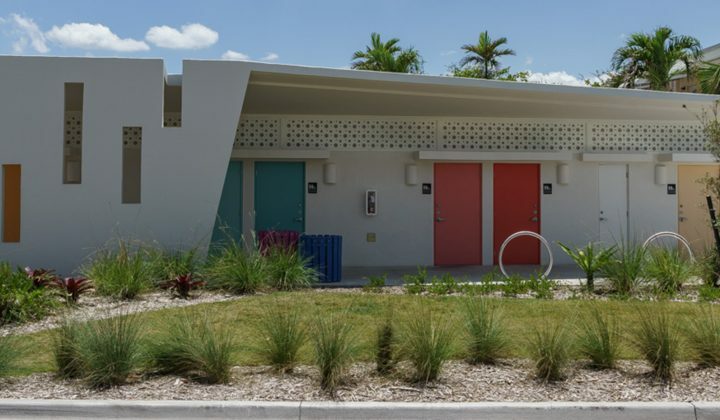 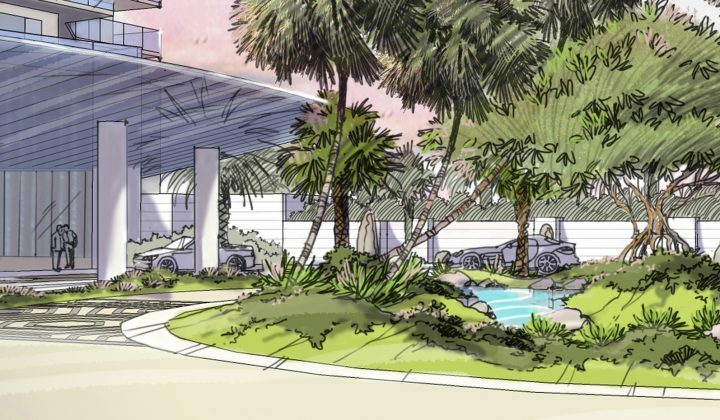 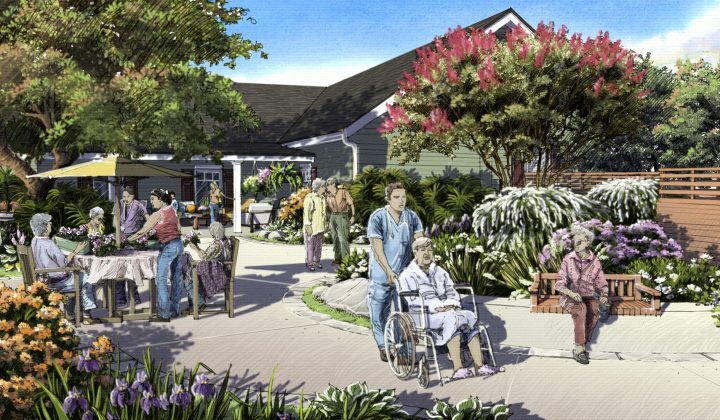 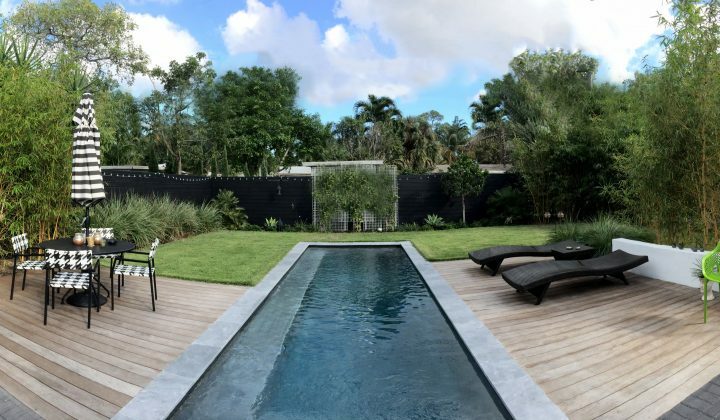 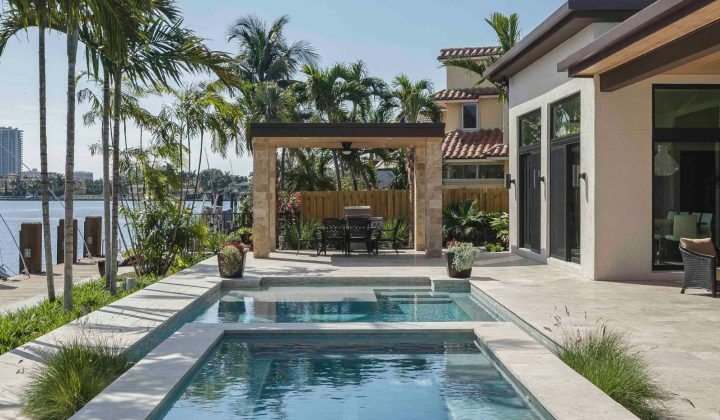 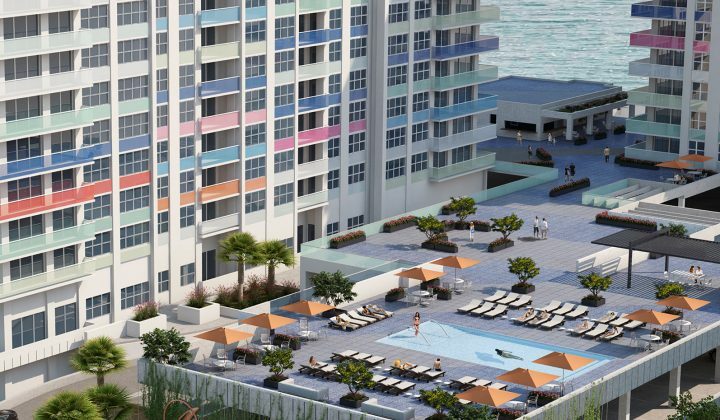 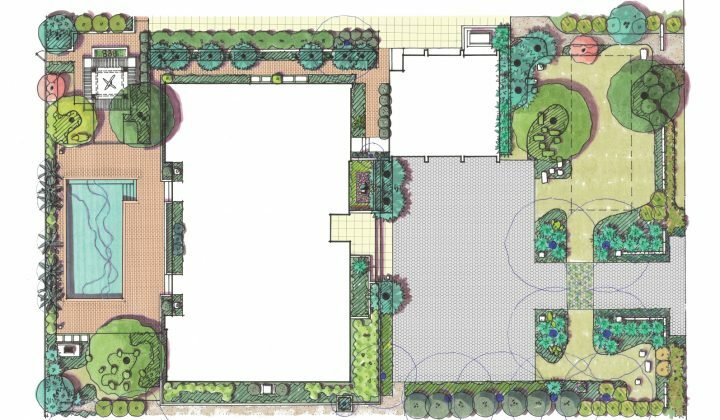 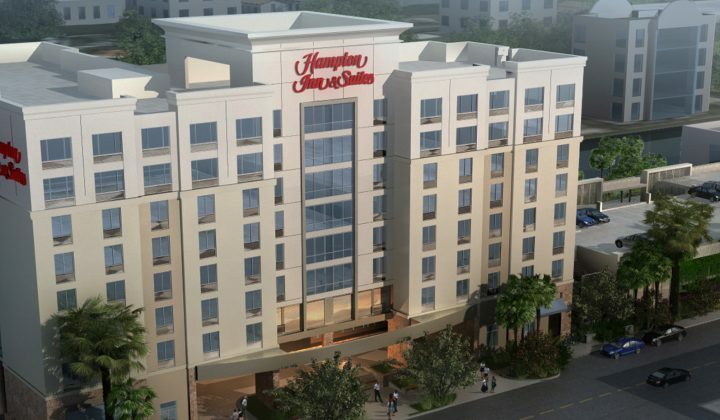 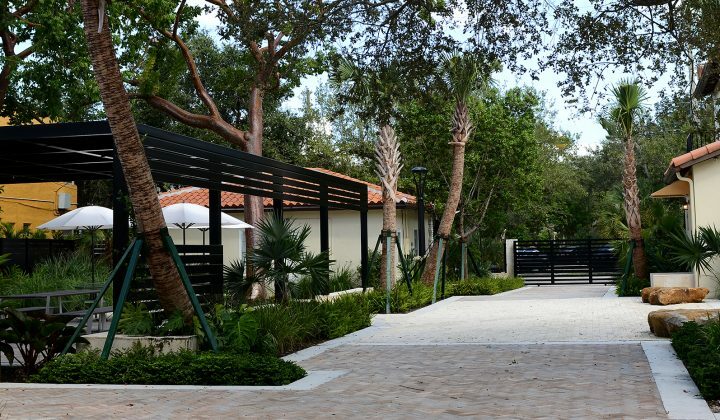 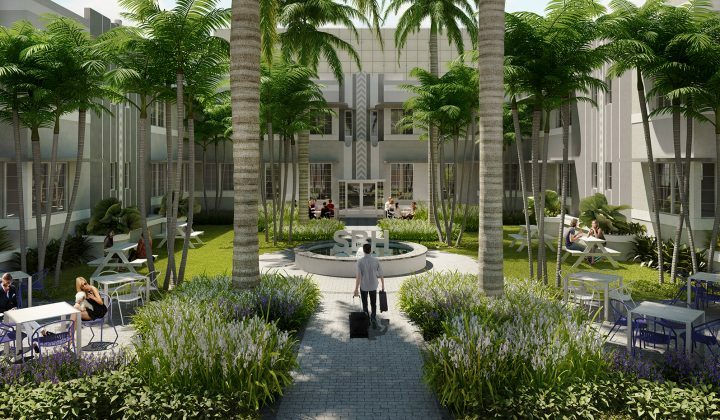 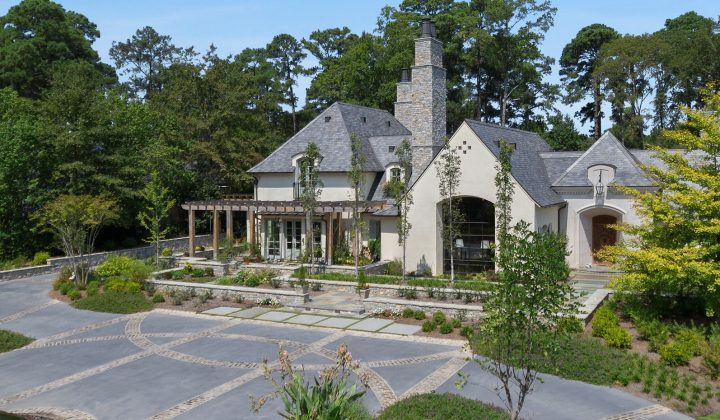 The entities that collaborated on this project, Cadence, Girls’ Club, and Flagler Garden are all Flagler Village based organizations and businesses, thus truly demonstrating a scenario of delivering a project “for the community, by the community”. 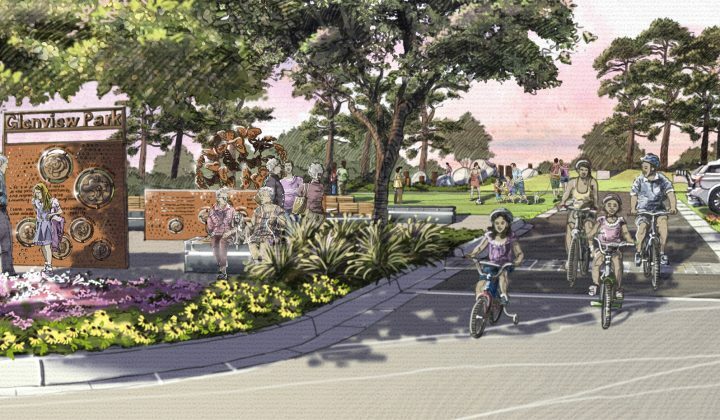 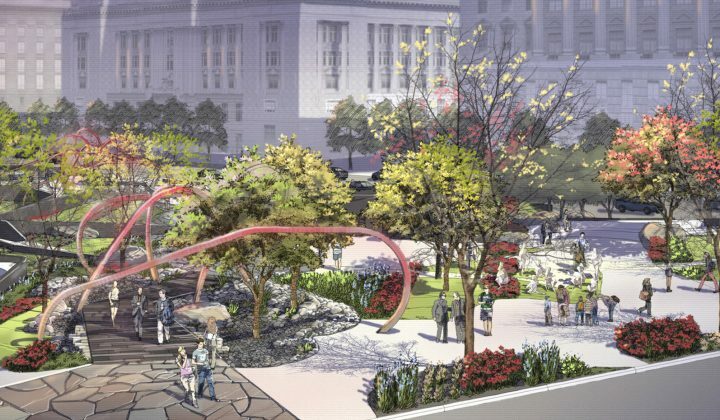 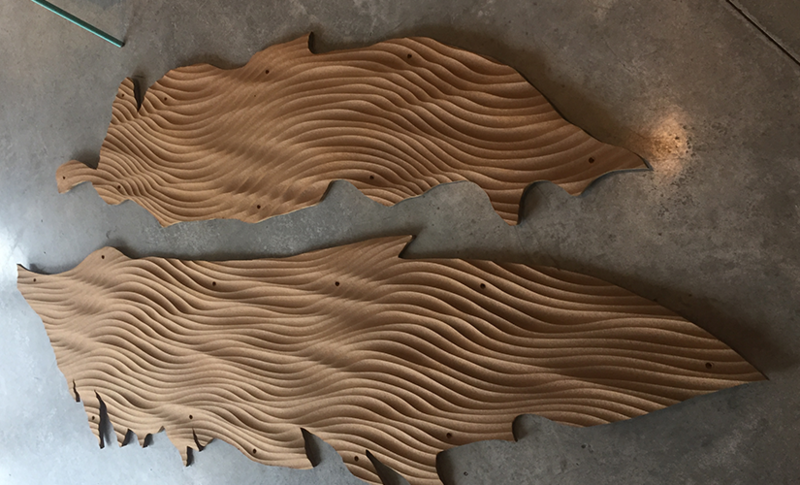 The future of the Trail is envisioned as a catalyst for additional streetscape, planting improvement, and added public art along the trail route. 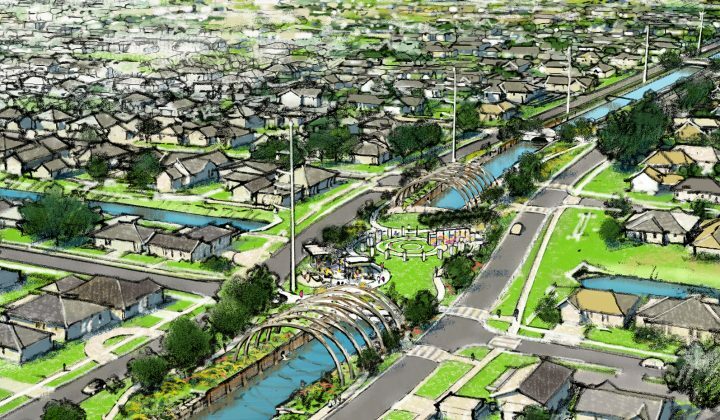 Additional phases of Mockingbird Trail to commence in 2018. 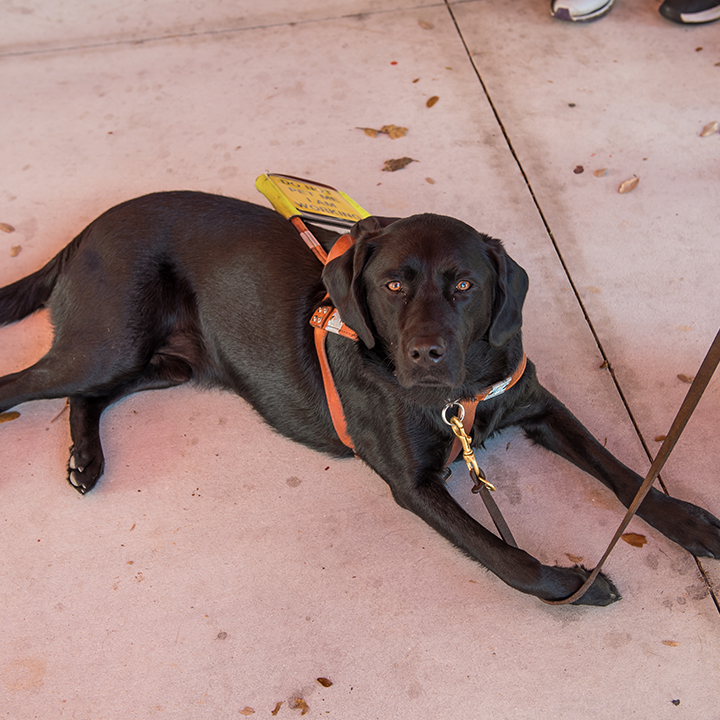 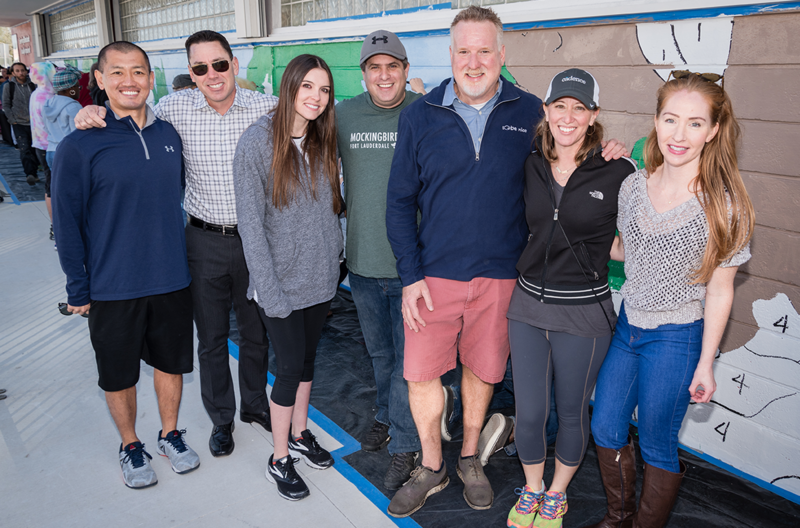 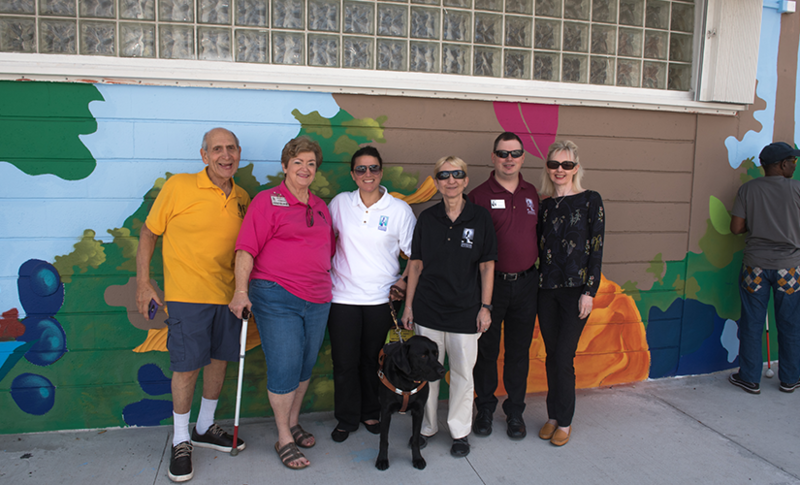 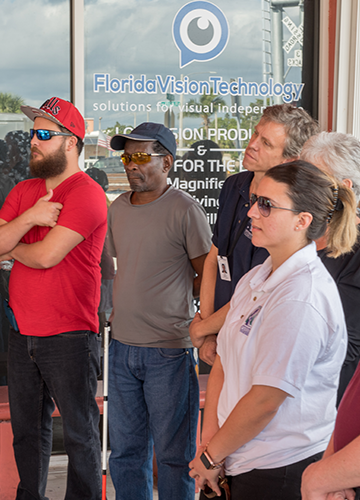 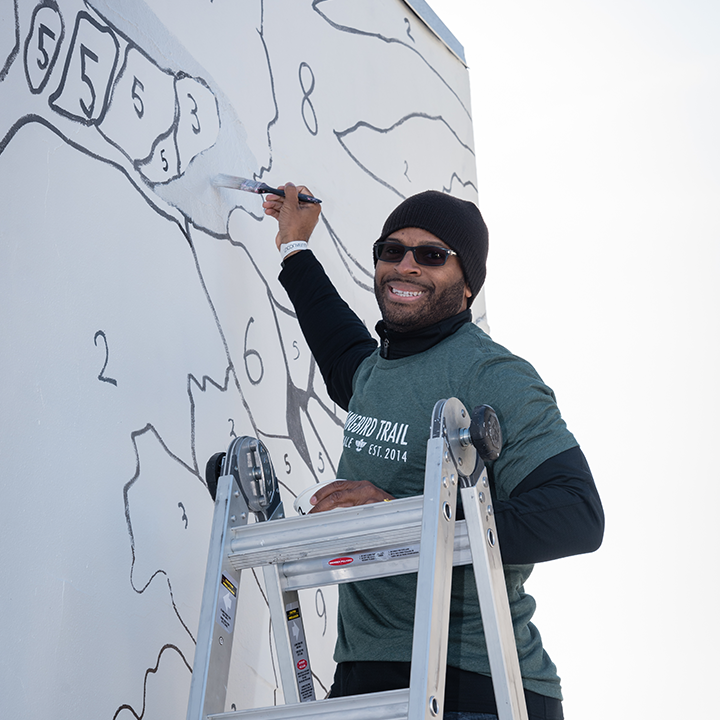 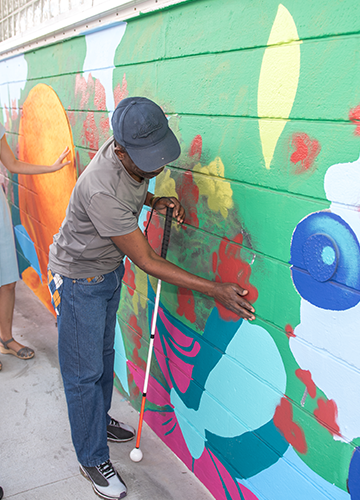 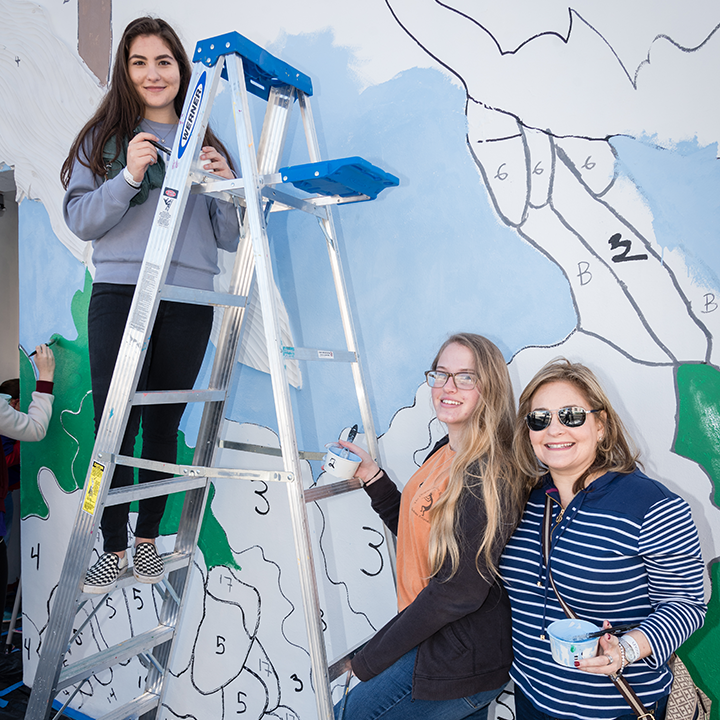 More than 150 volunteers, including community members who are blind or visually impaired, gathered at Lighthouse of Broward County on Monday, January 15 to participate in Mockingbird Trail’s interactive mural painting curated by local Unconventional artist, Ernesto Maranje. 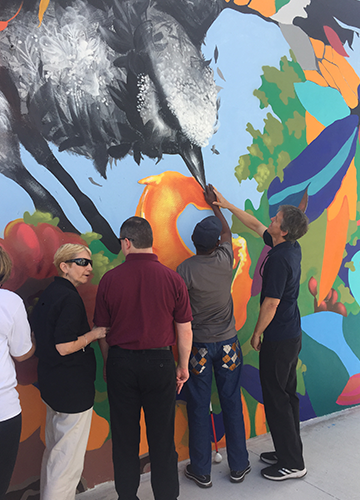 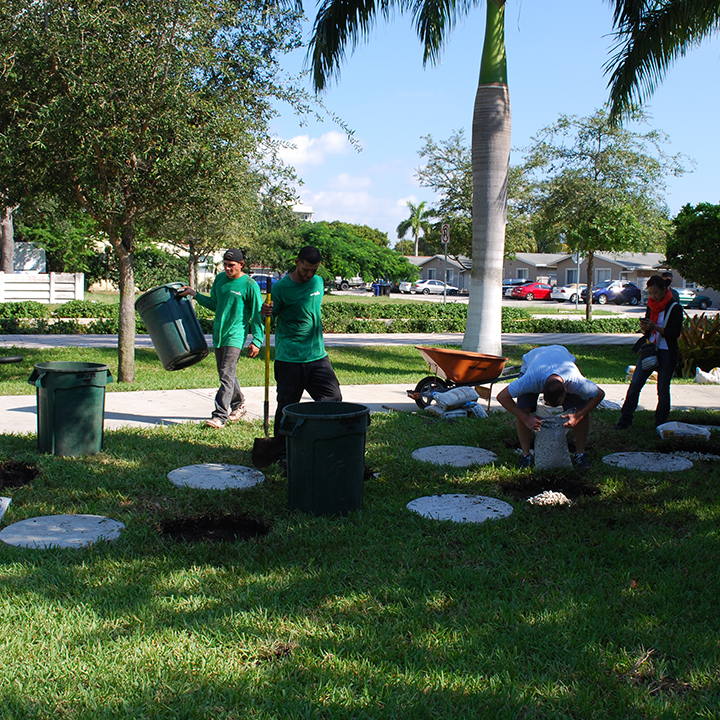 The multi-sensory and socially impactful event was funded by the Community Foundation of Broward’s Art of Community grant and in part of Broward College’s MLK Day of Service. 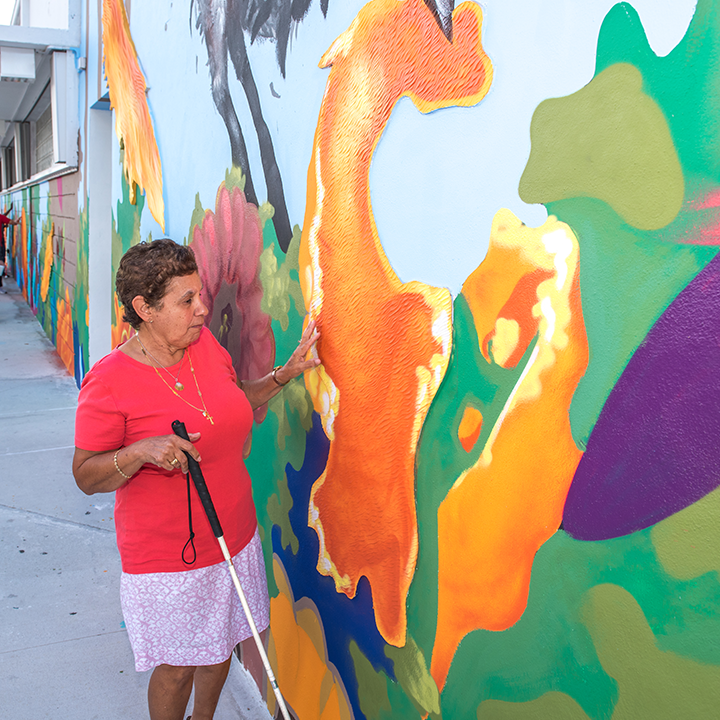 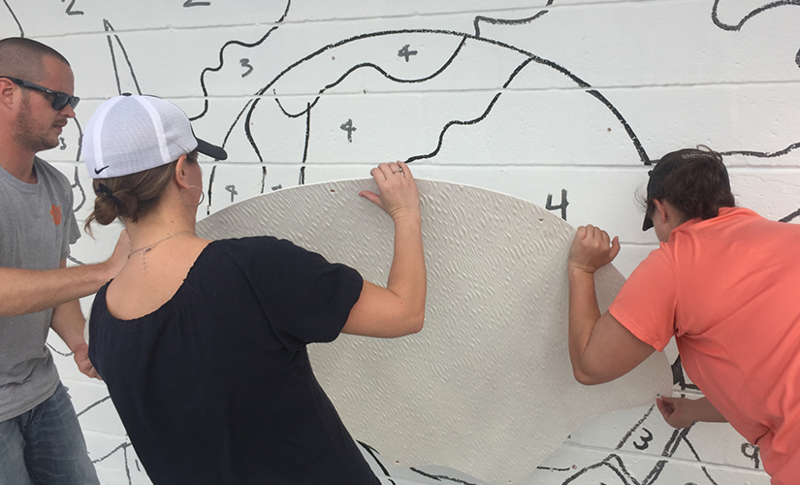 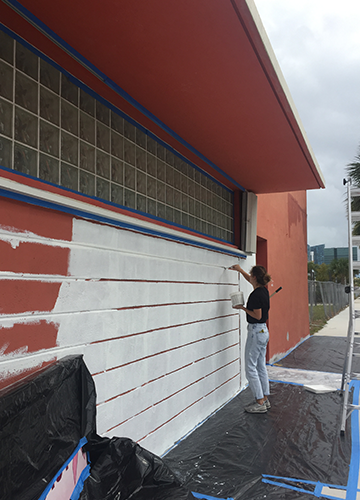 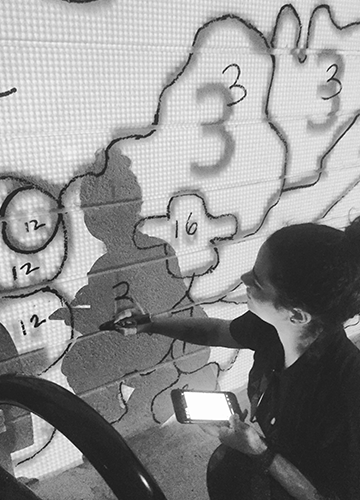 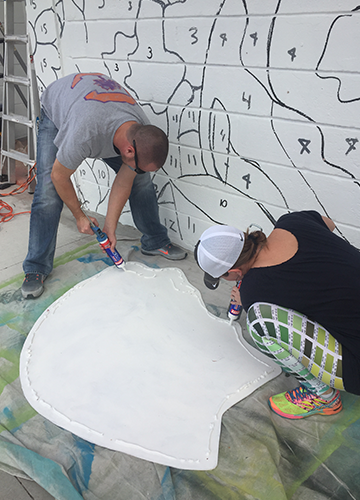 The multi-sensory mural, which is located at the Lighthouse of Broward (650 N. Andrews Avenue) on the Mockingbird Trail, brings a new experience to how one interacts with art. 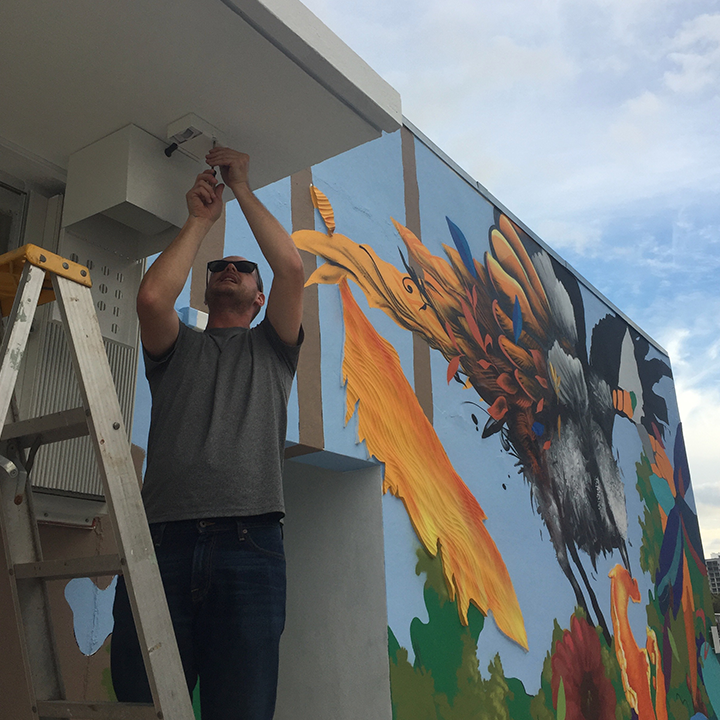 Through sight, touch, sound and smell, the visitor encounters and feels the Mockingbird’s habitat through a sensory experience designed by Cadence. 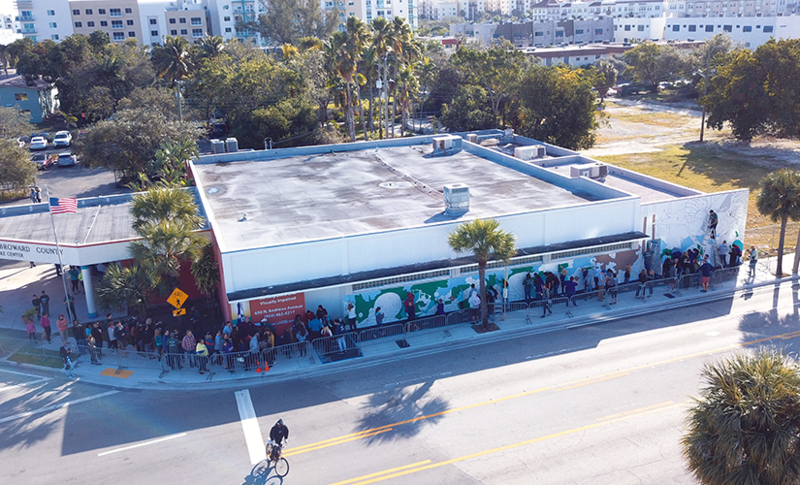 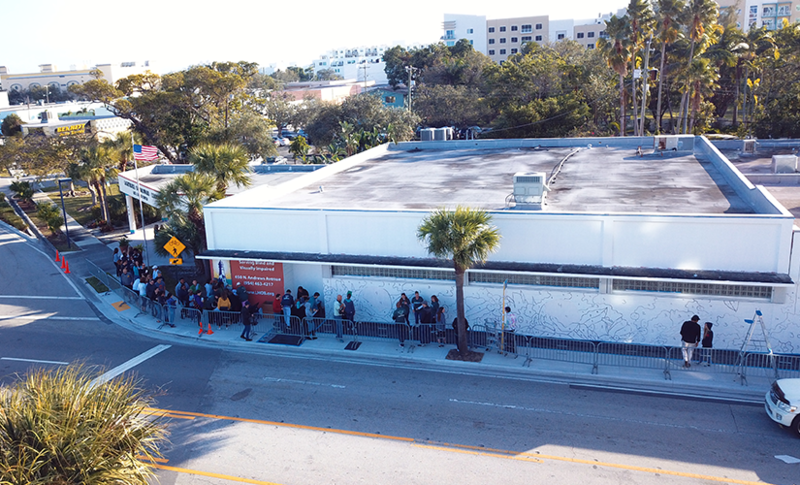 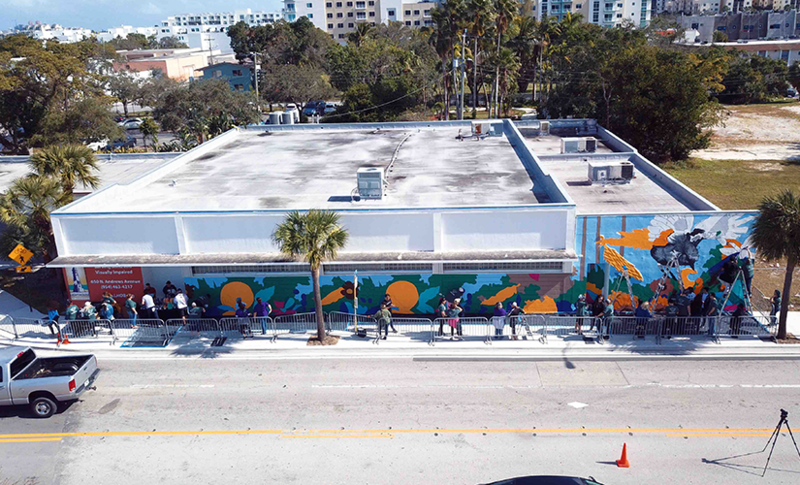 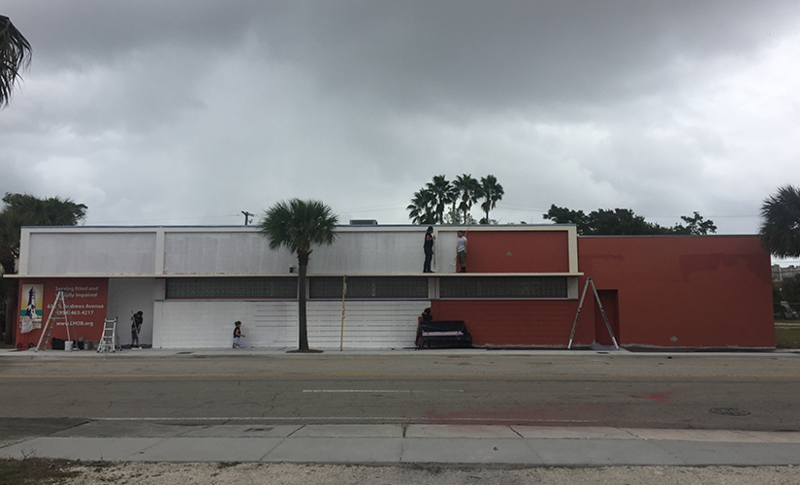 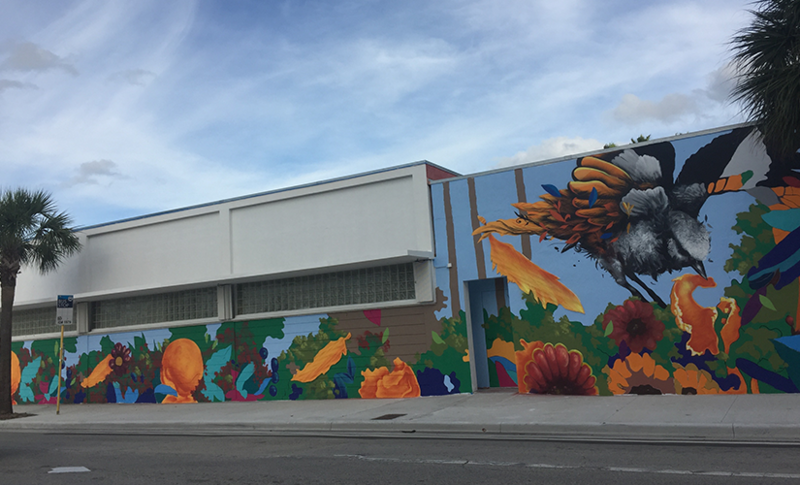 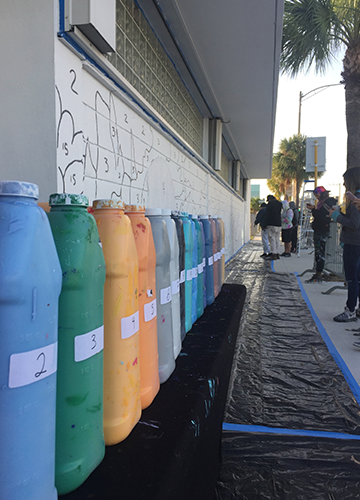 The mural called Main Course was completed in partnership with Cadence, Unconventional, Lighthouse of Broward, be nice, The Community Foundation of Broward, Broward College – Downtown Center, and the BBX Capital Corporation Foundation. 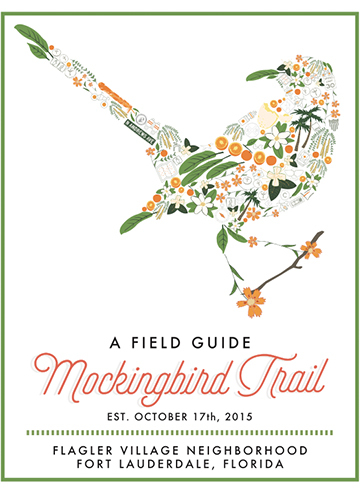 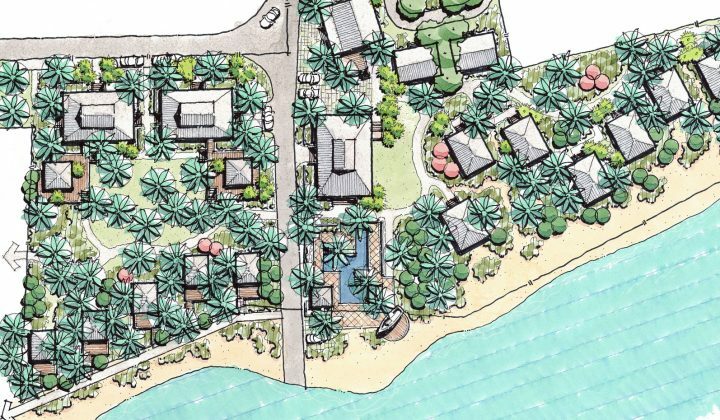 For more information on Mockingbird Trail, please visit www.mockingbirdtrail.com.